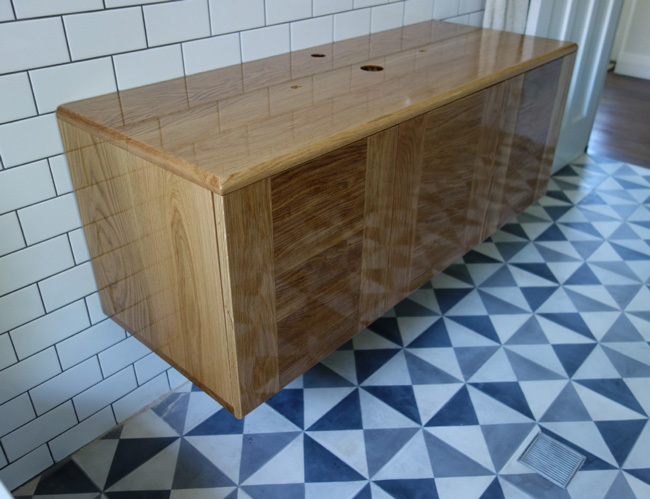 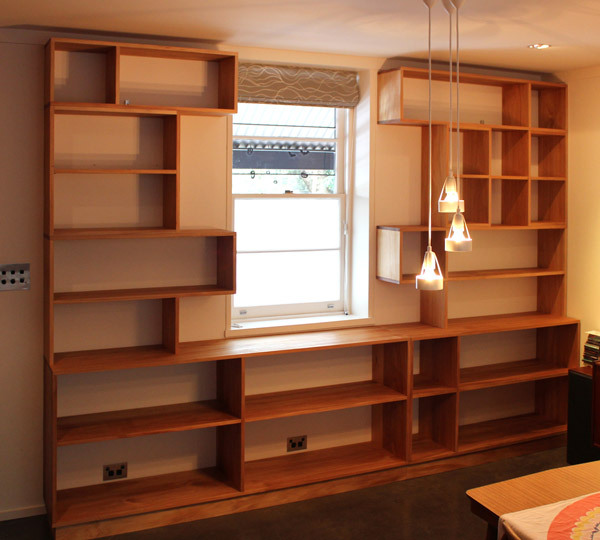 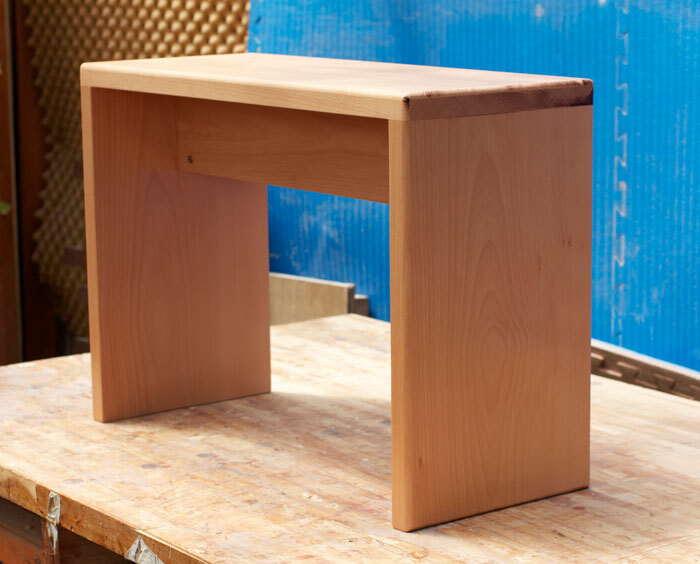 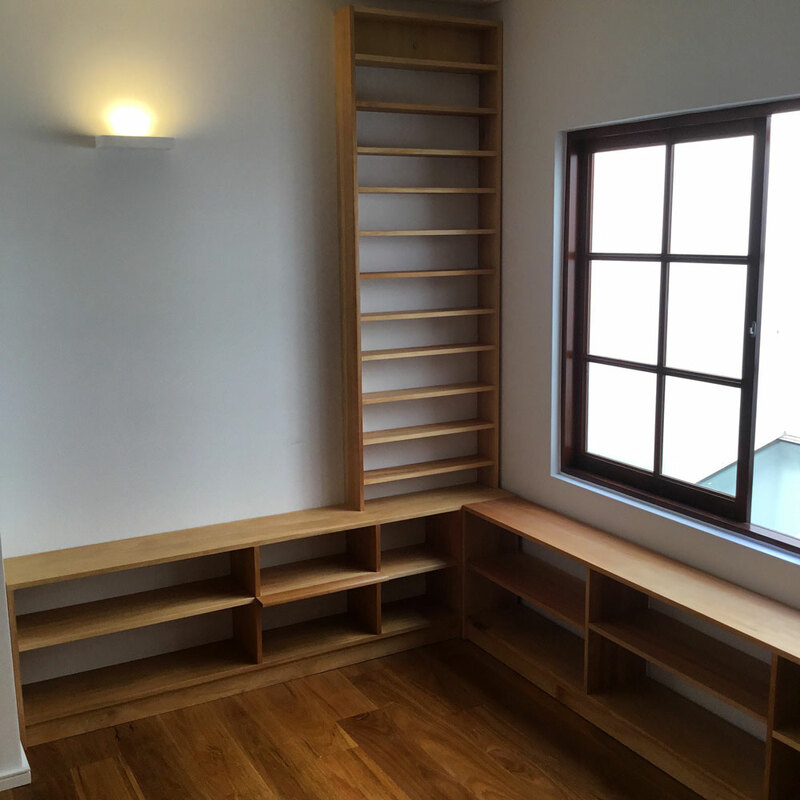 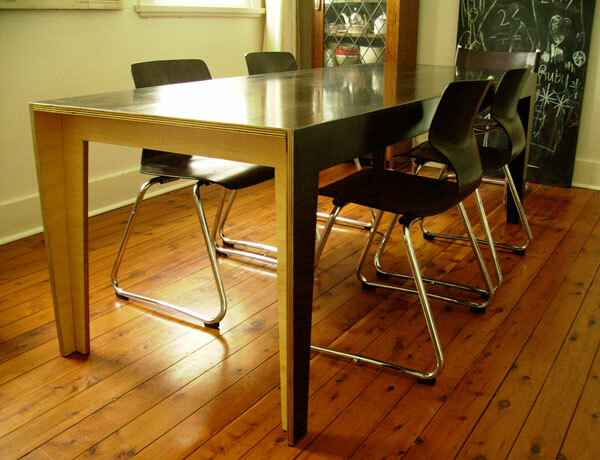 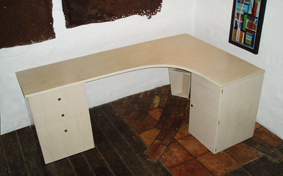 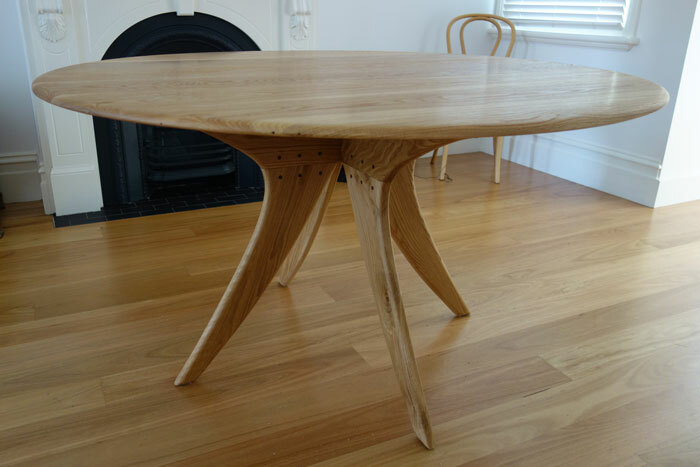 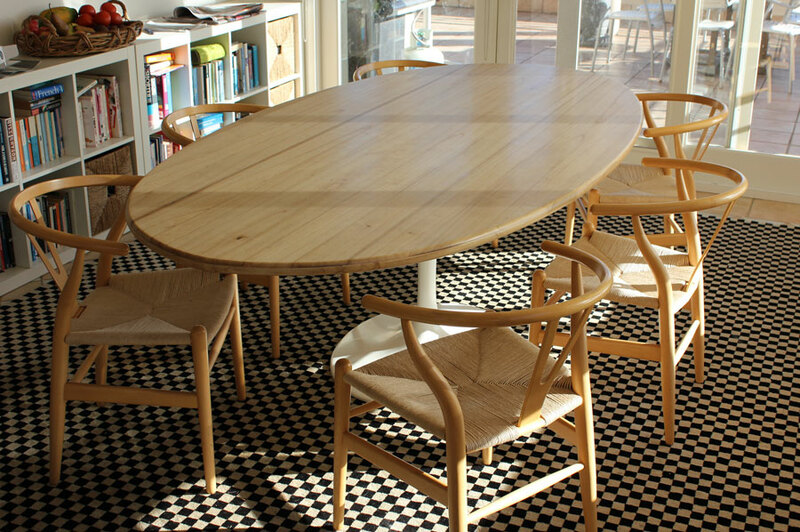 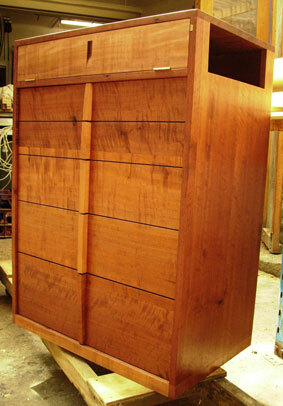 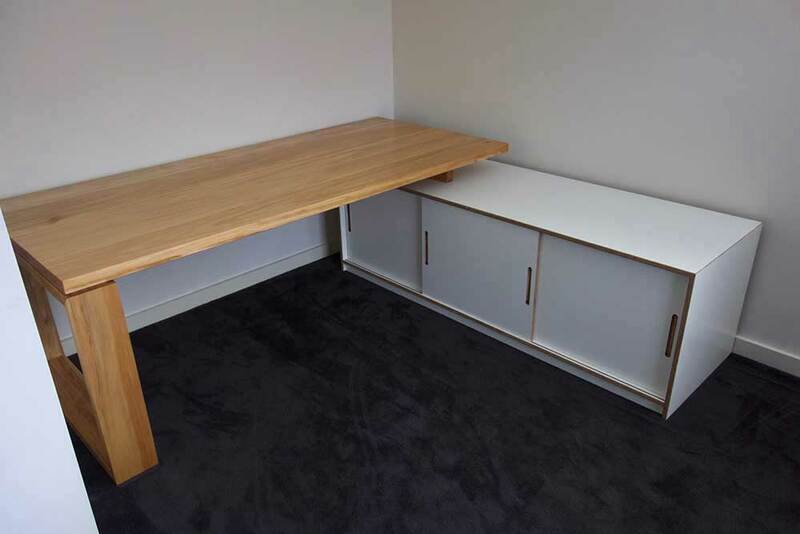 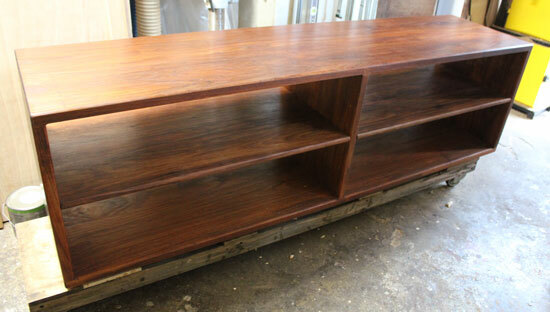 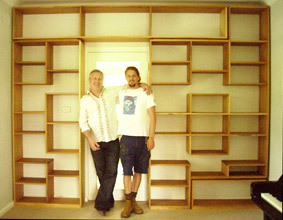 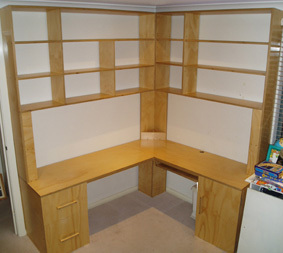 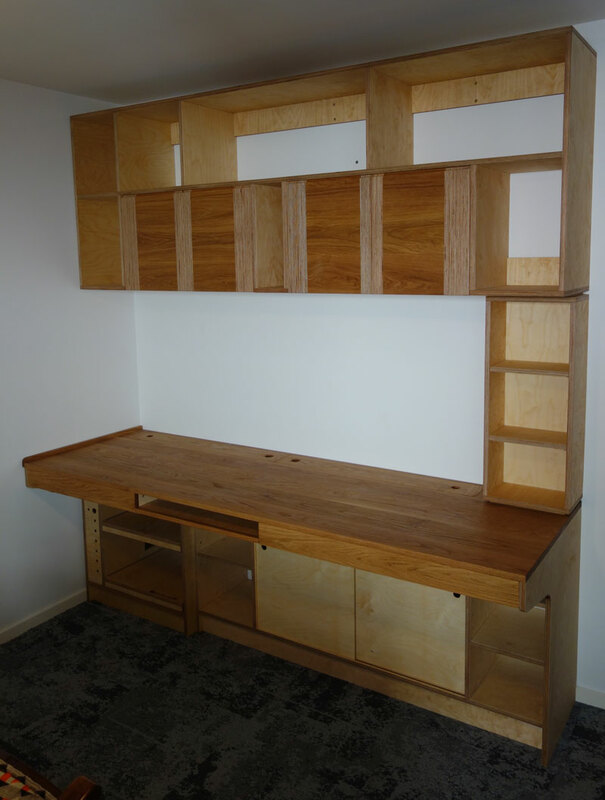 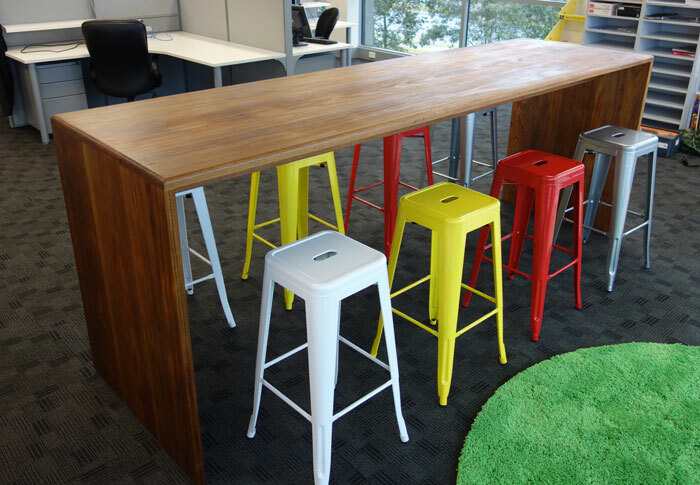 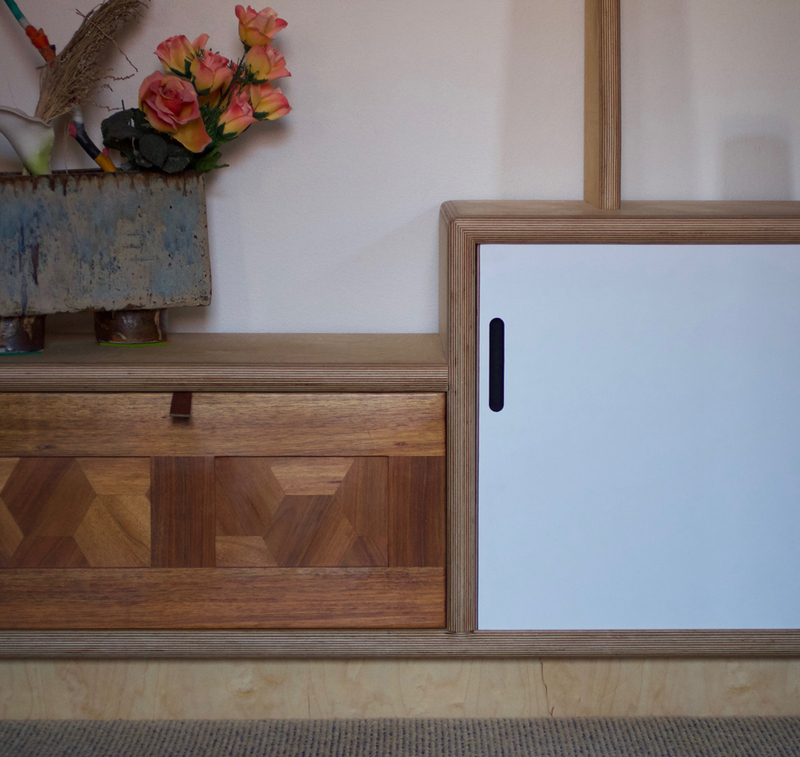 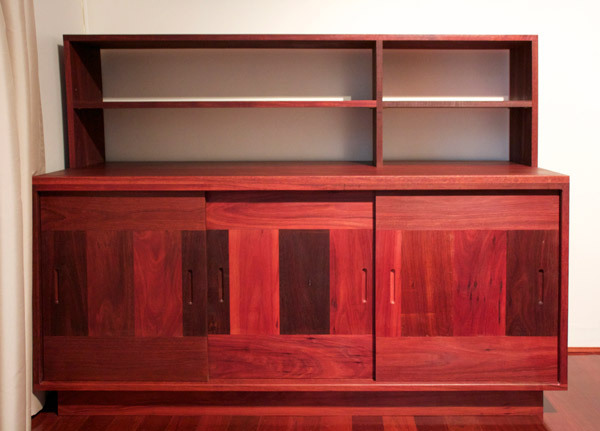 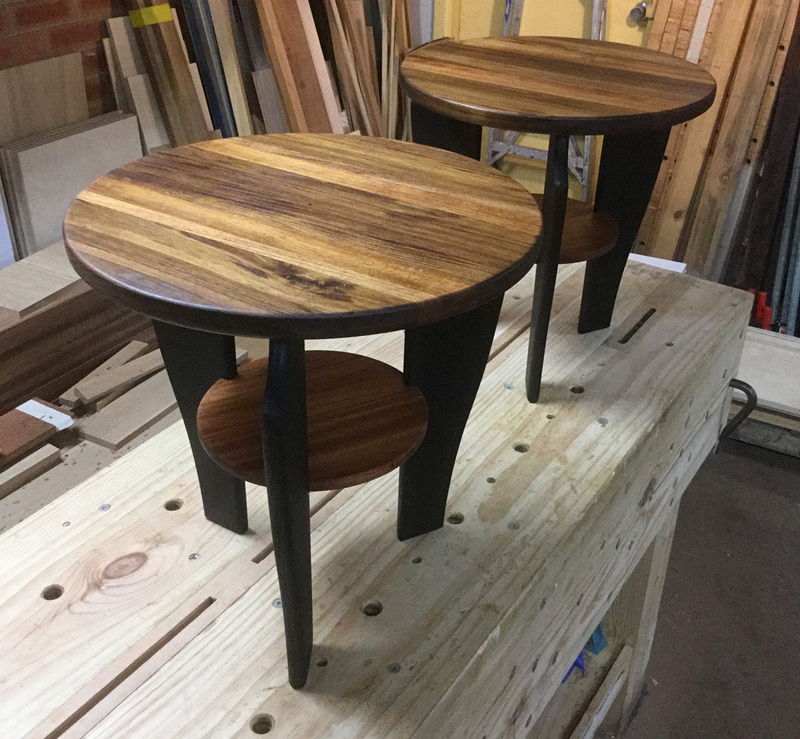 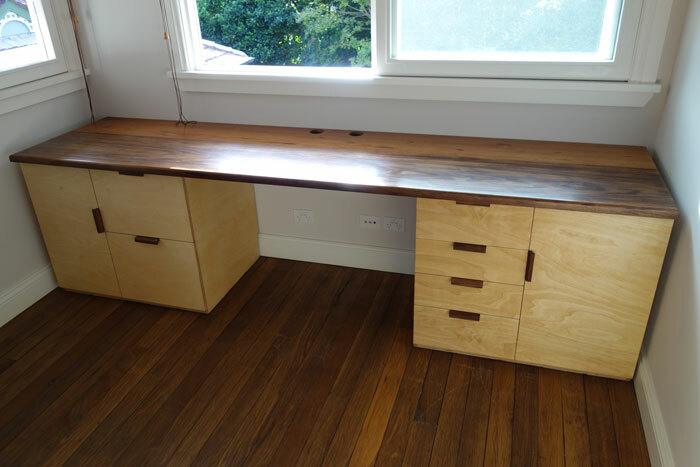 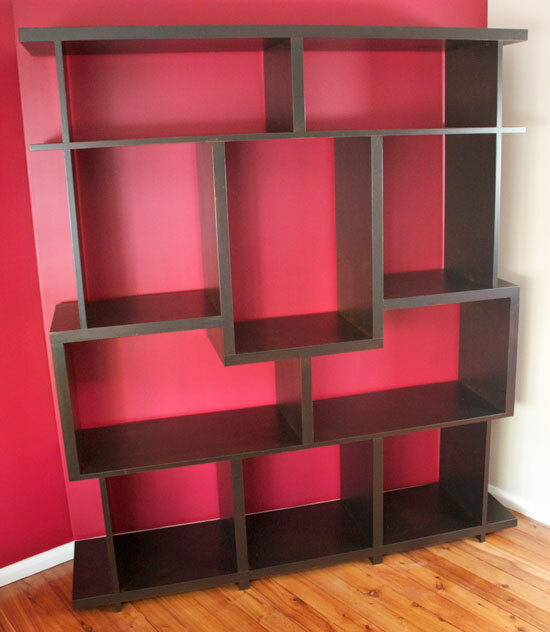 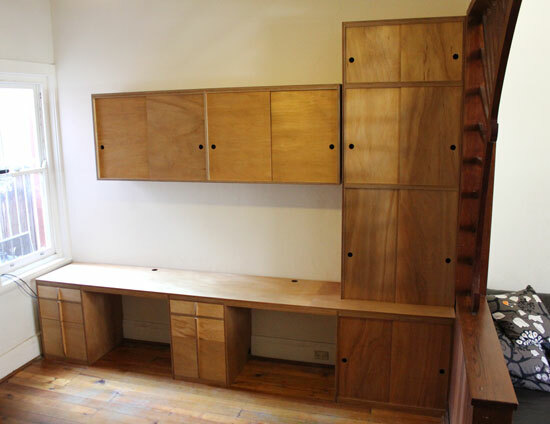 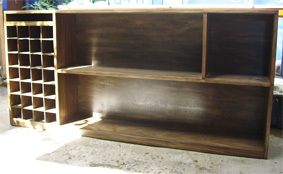 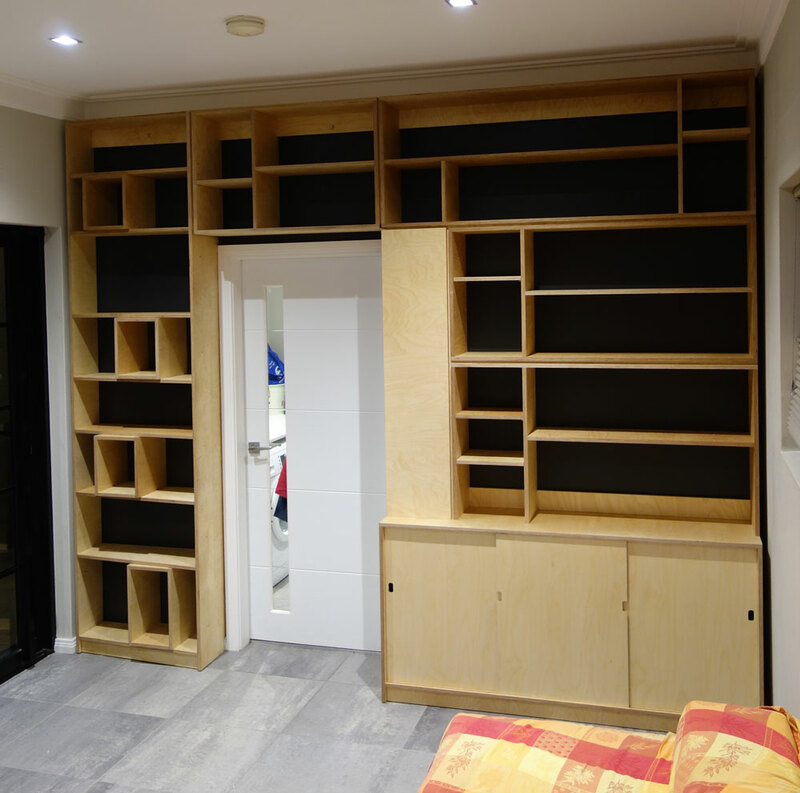 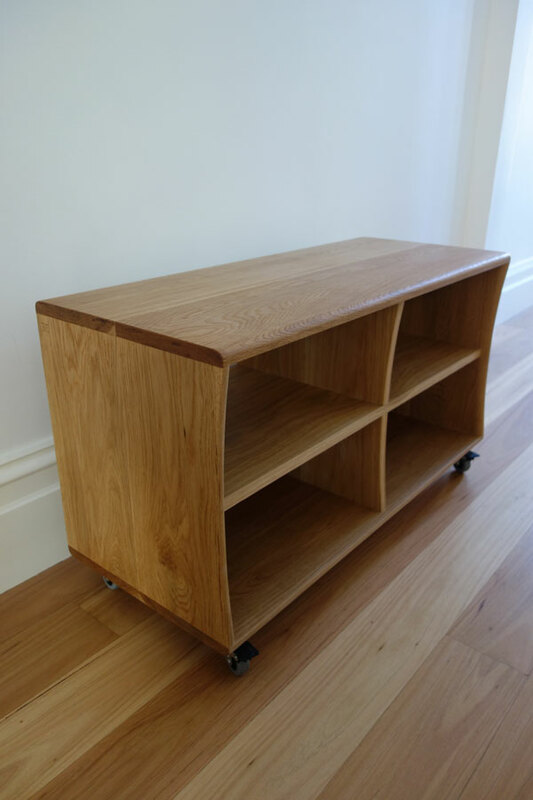 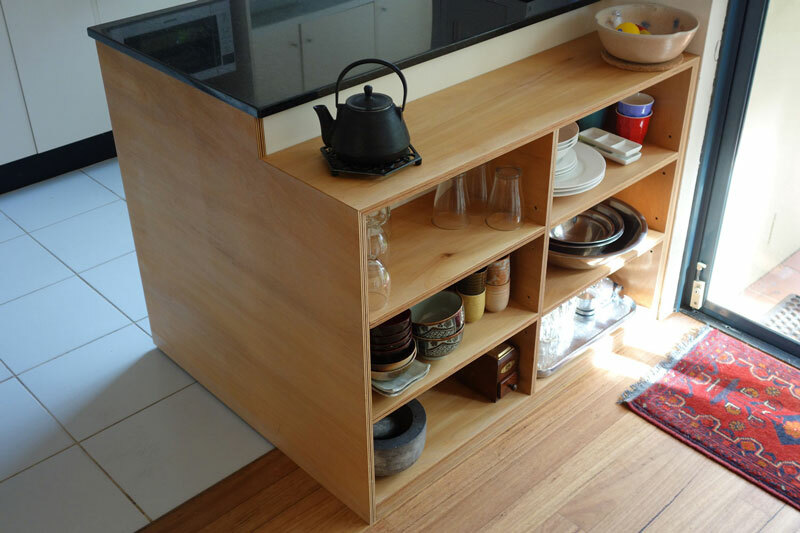 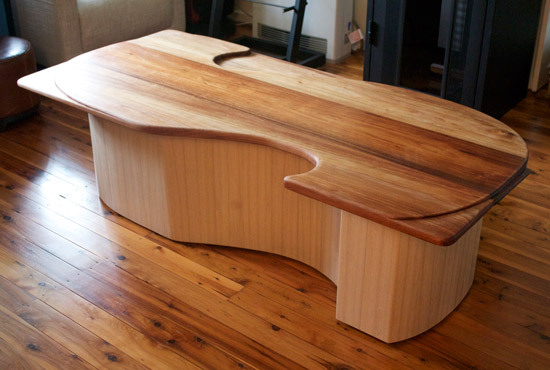 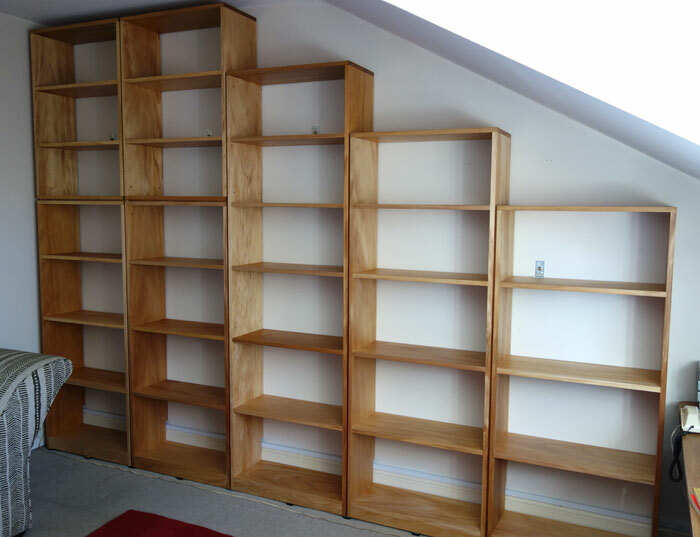 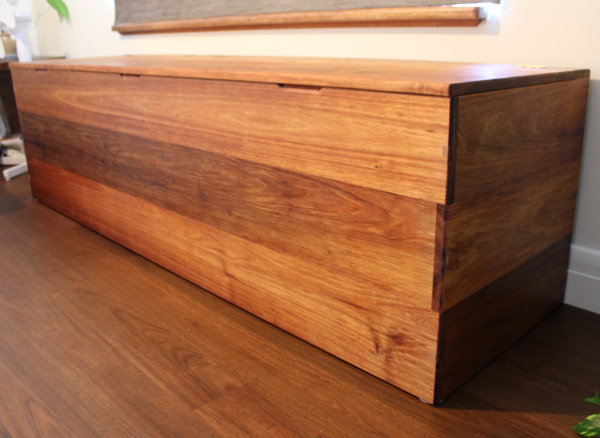 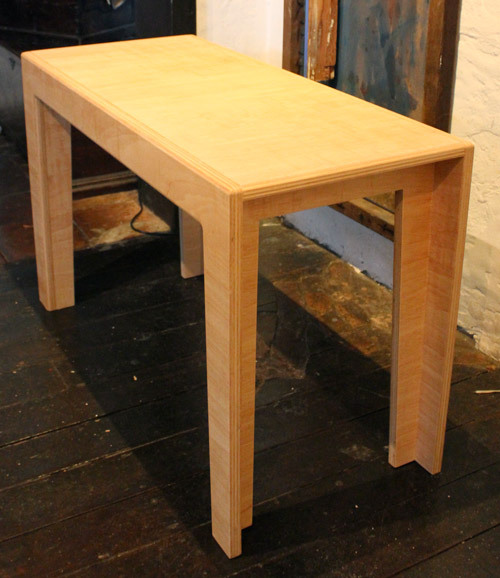 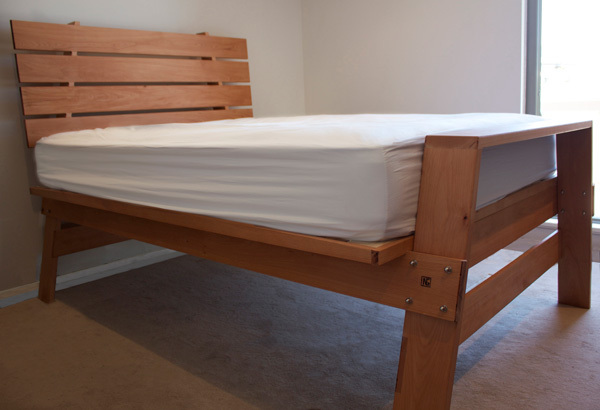 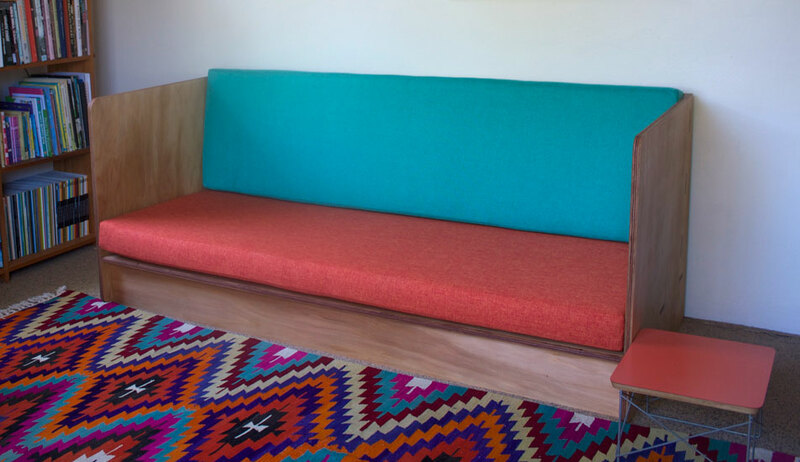 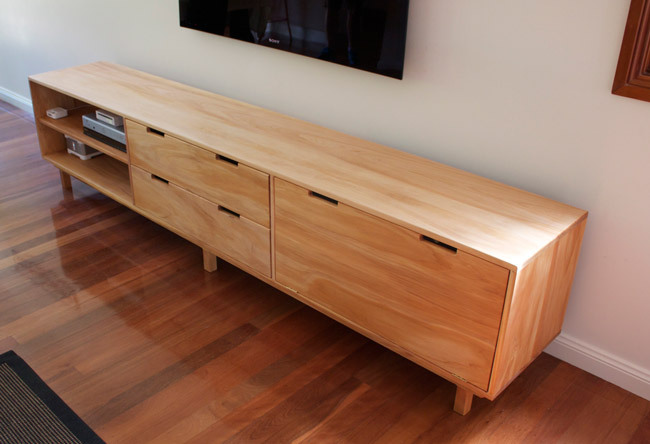 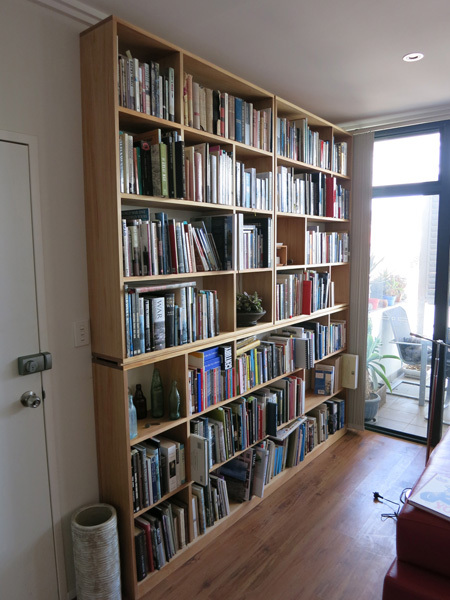 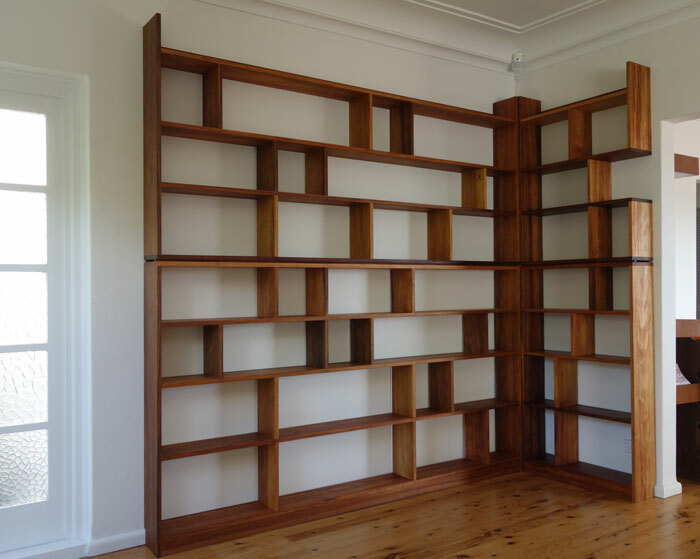 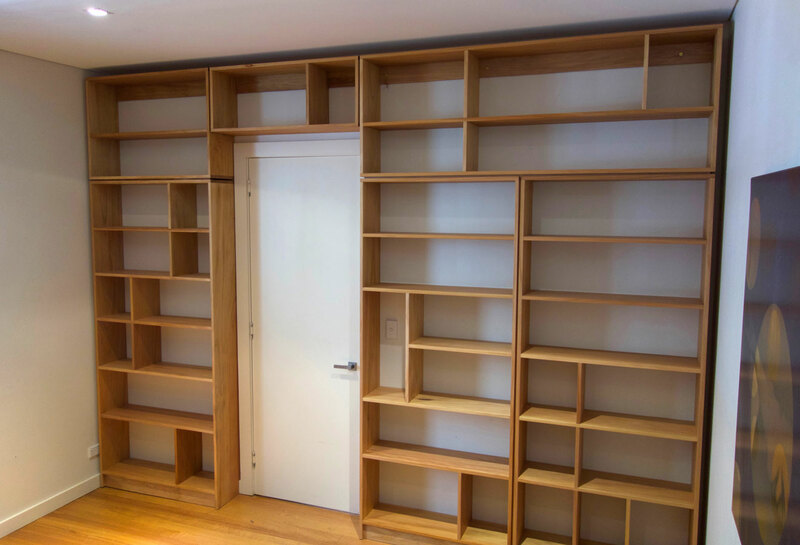 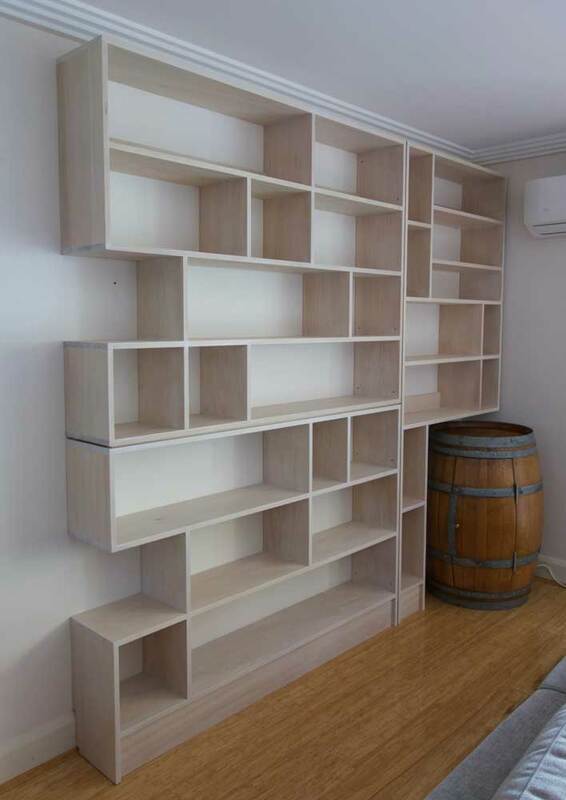 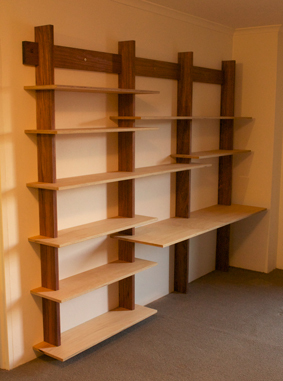 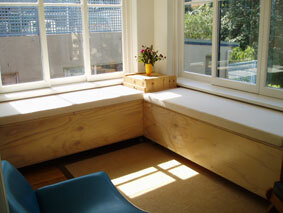 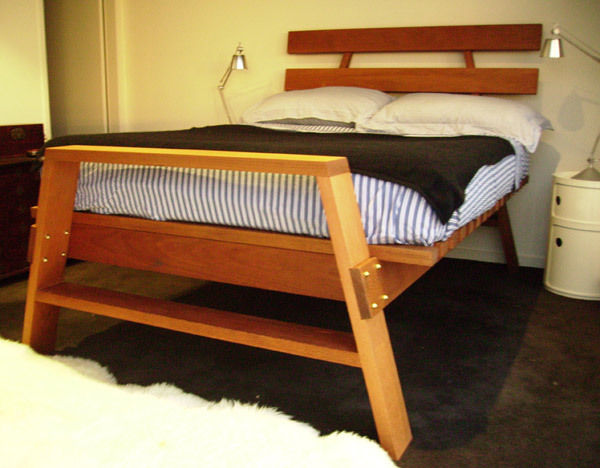 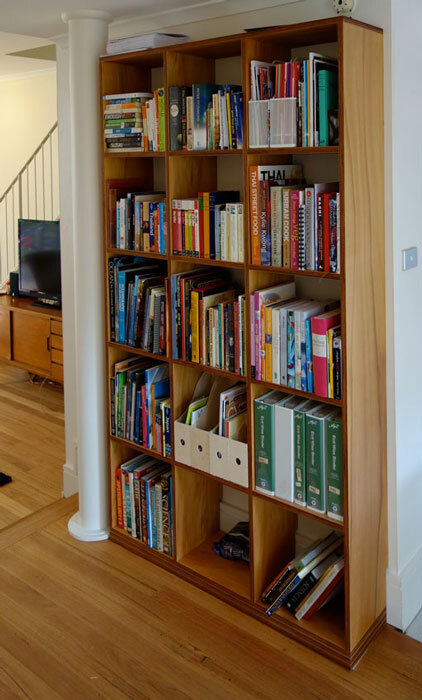 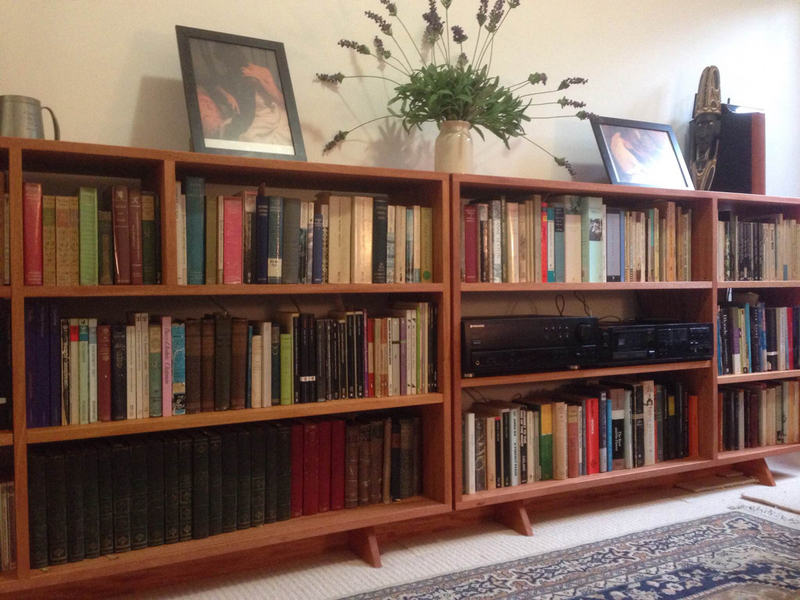 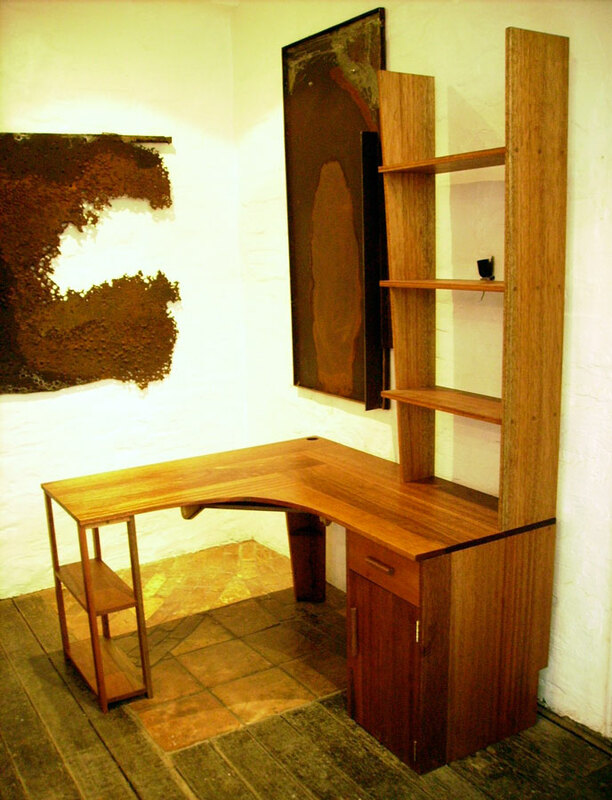 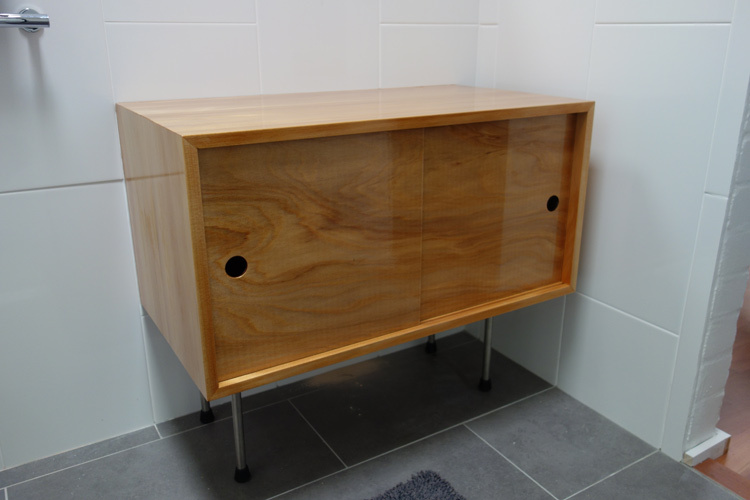 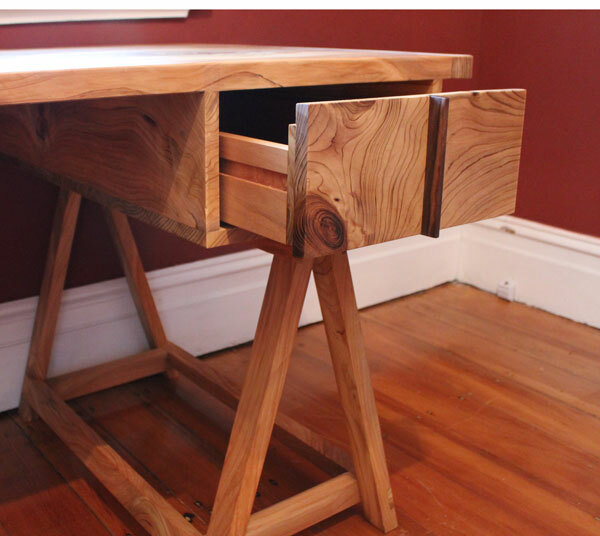 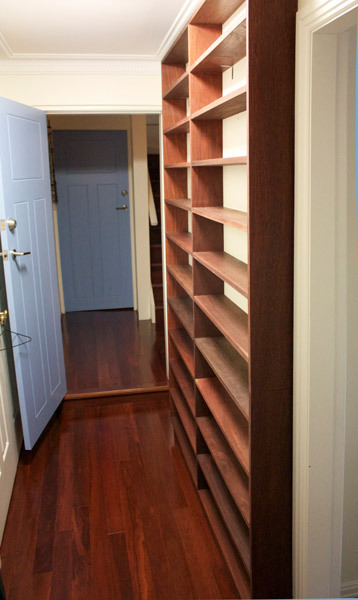 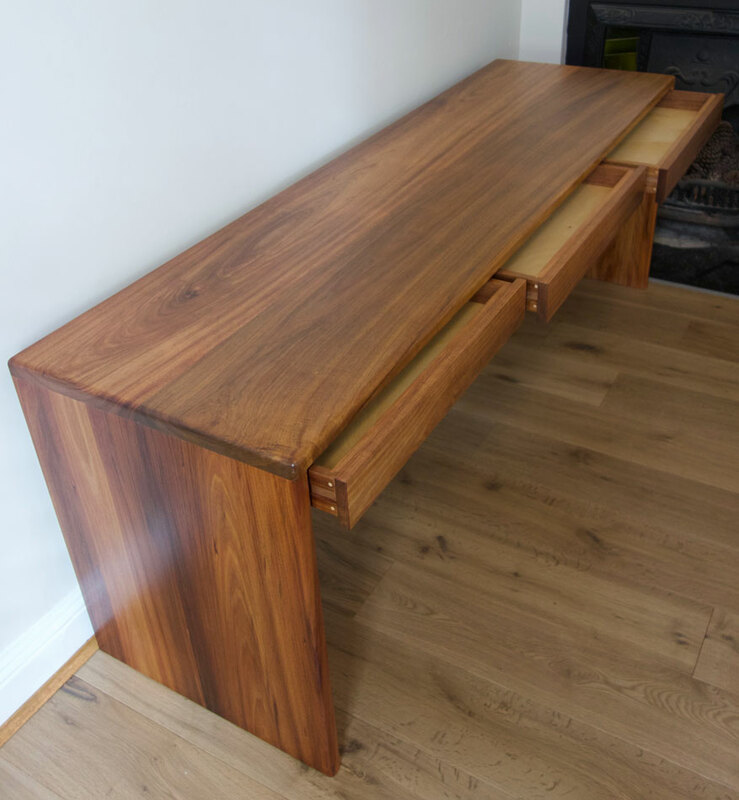 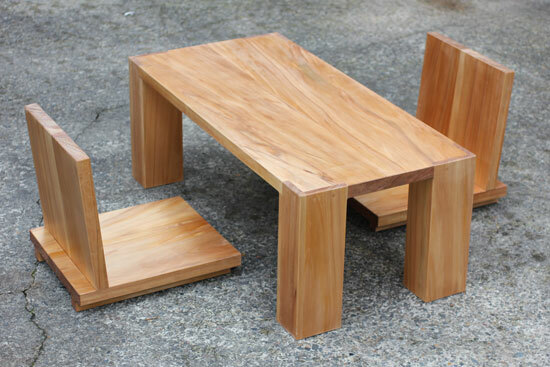 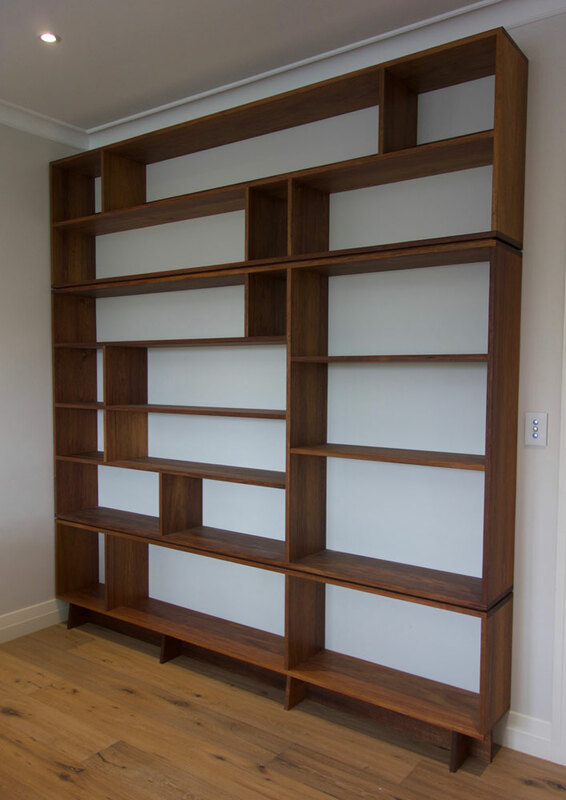 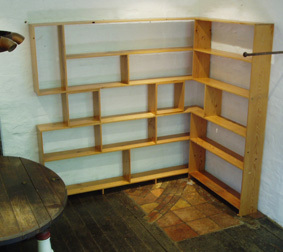 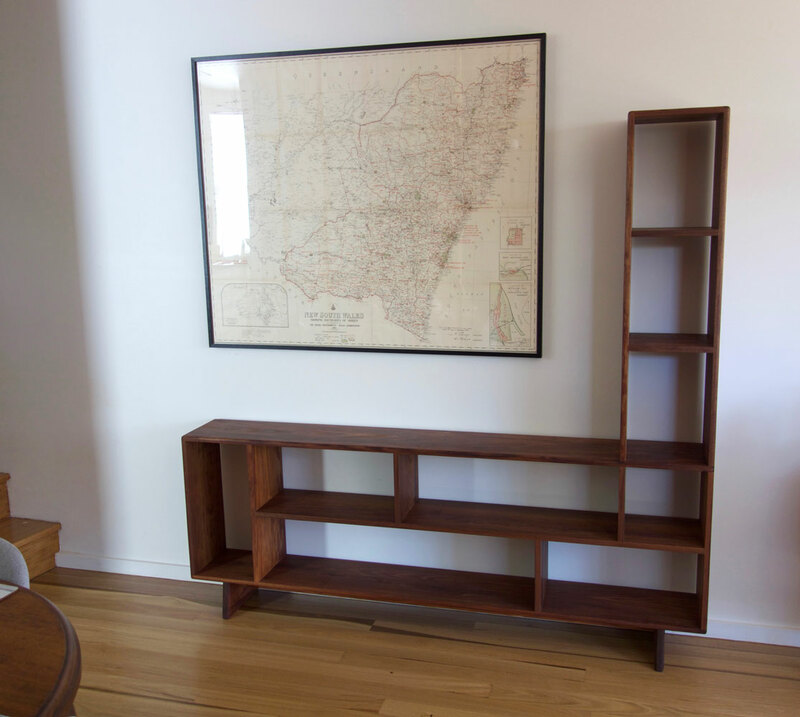 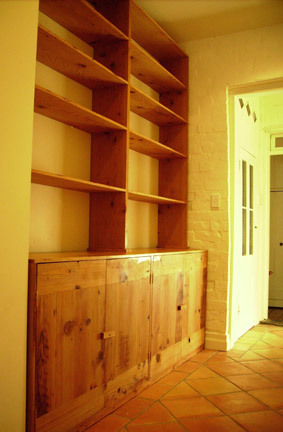 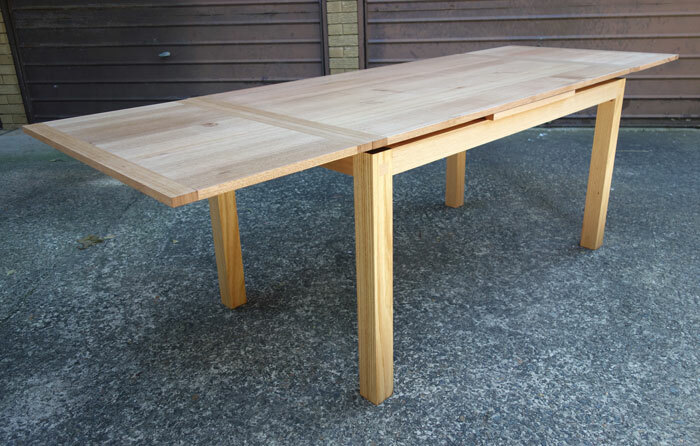 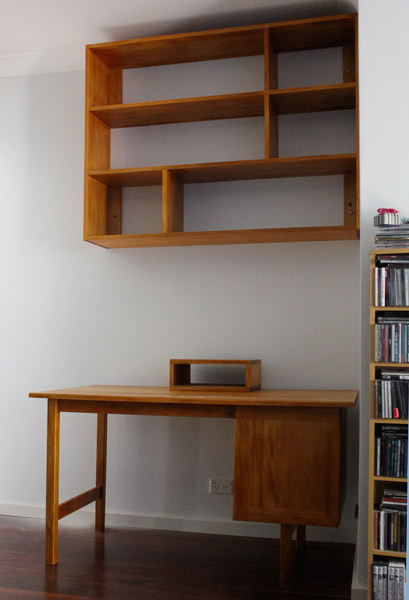 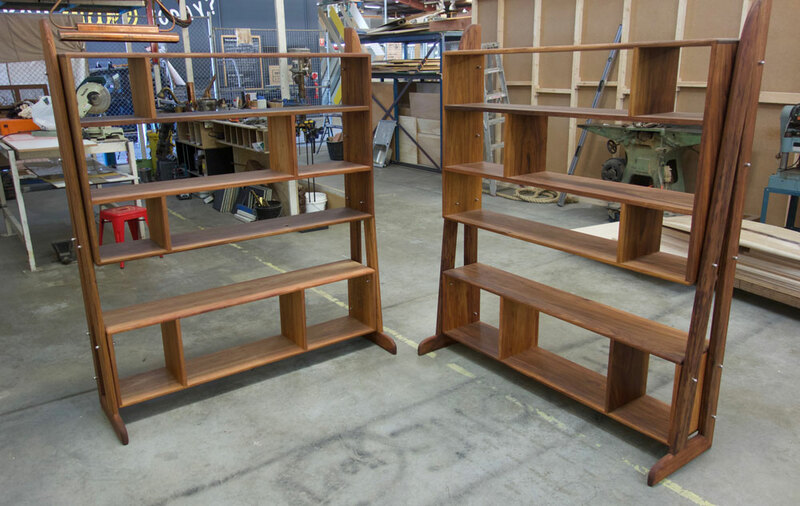 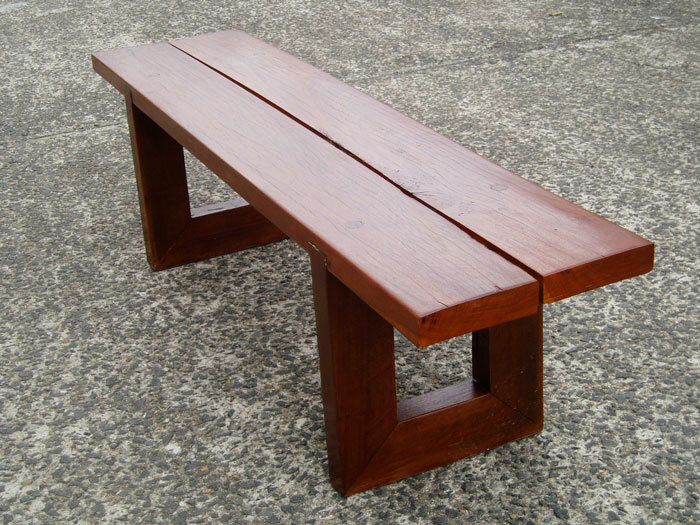 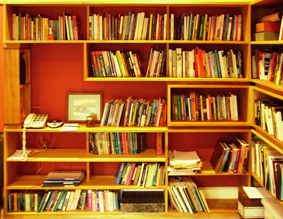 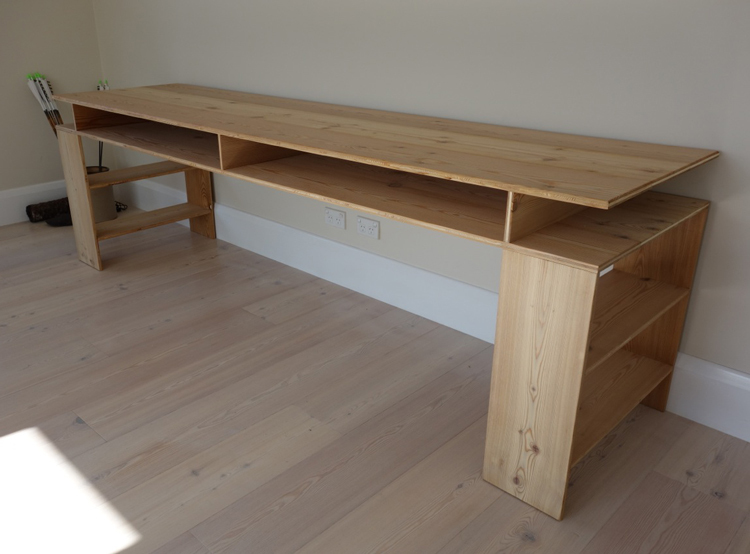 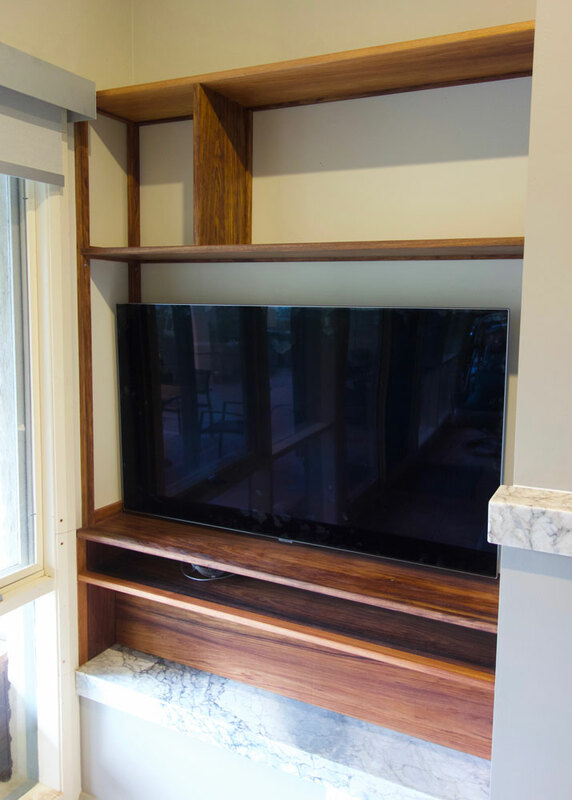 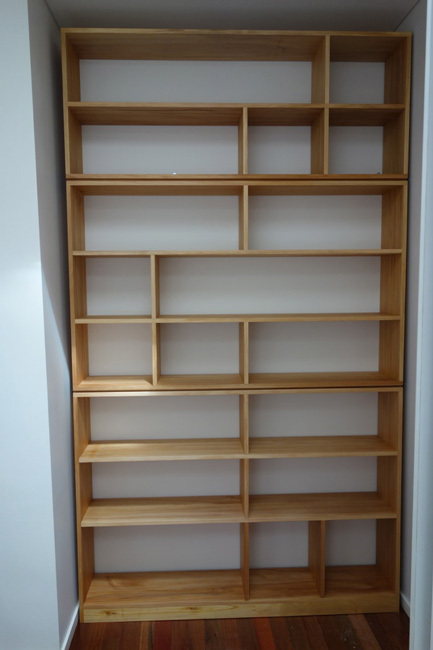 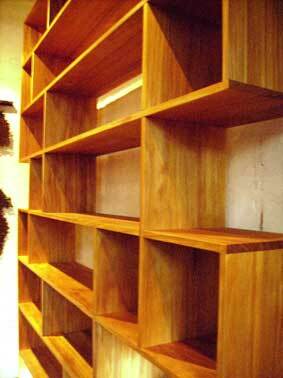 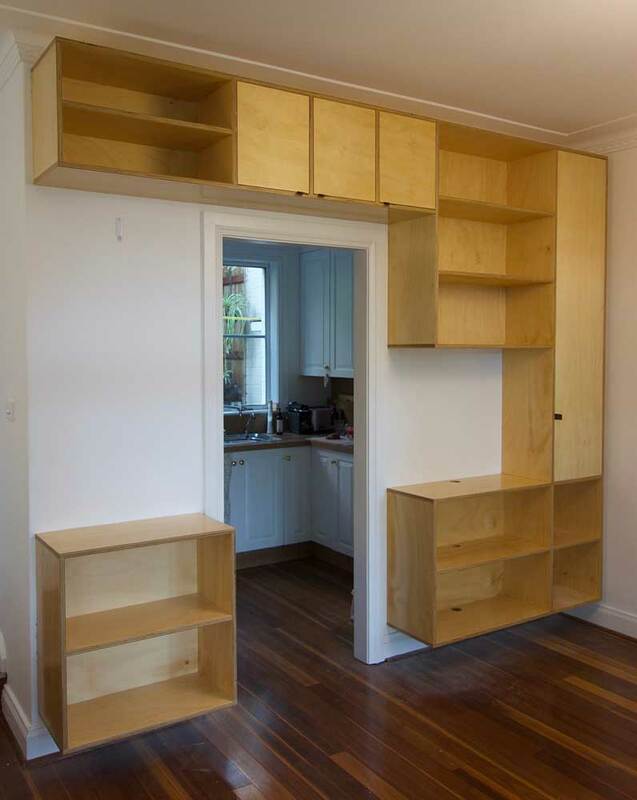 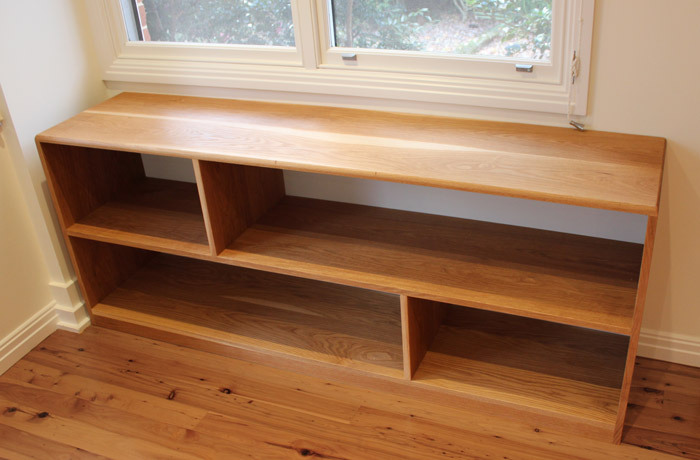 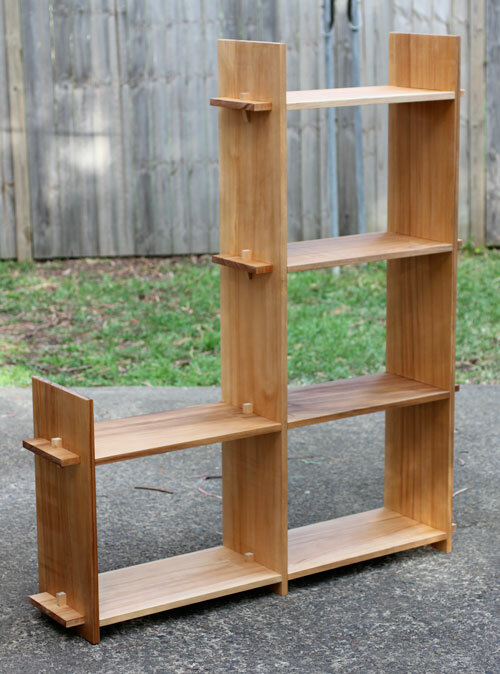 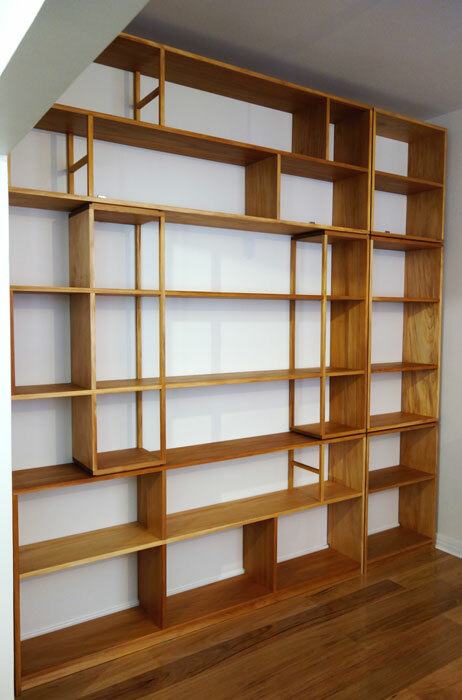 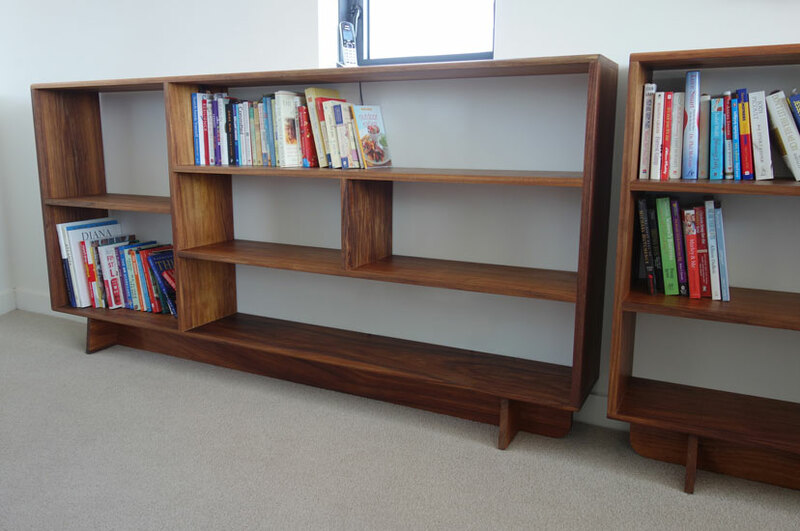 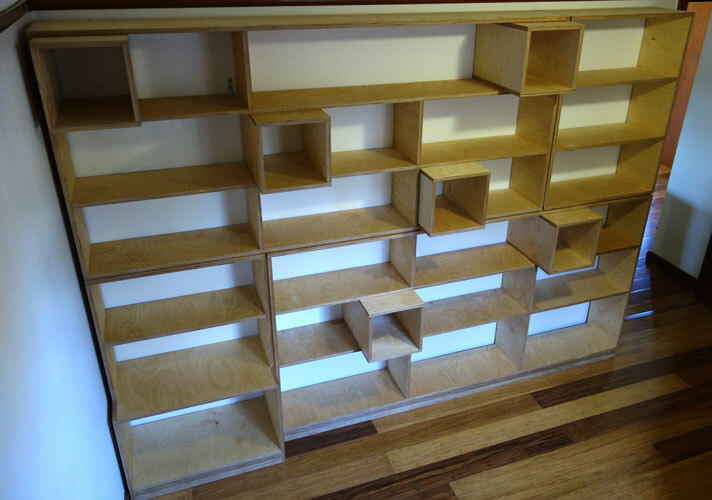 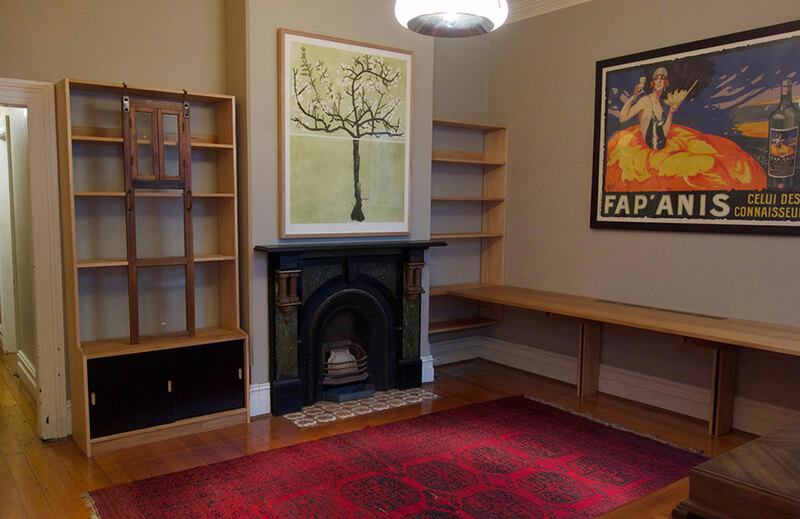 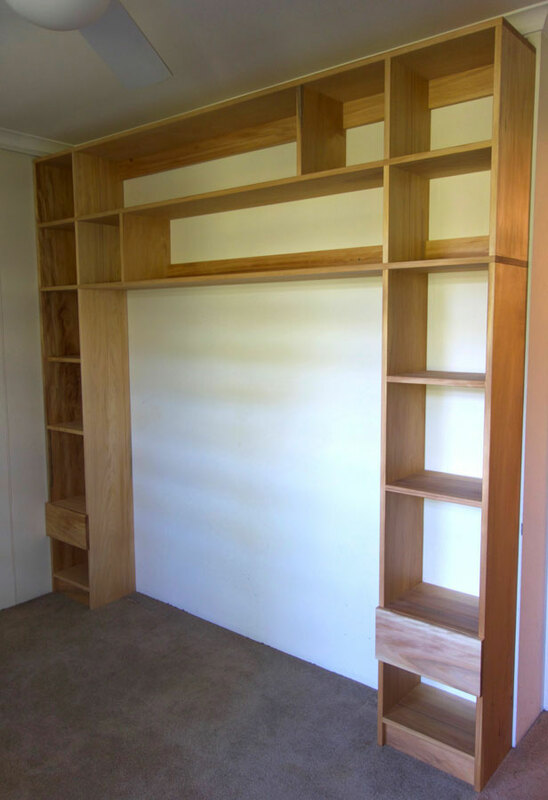 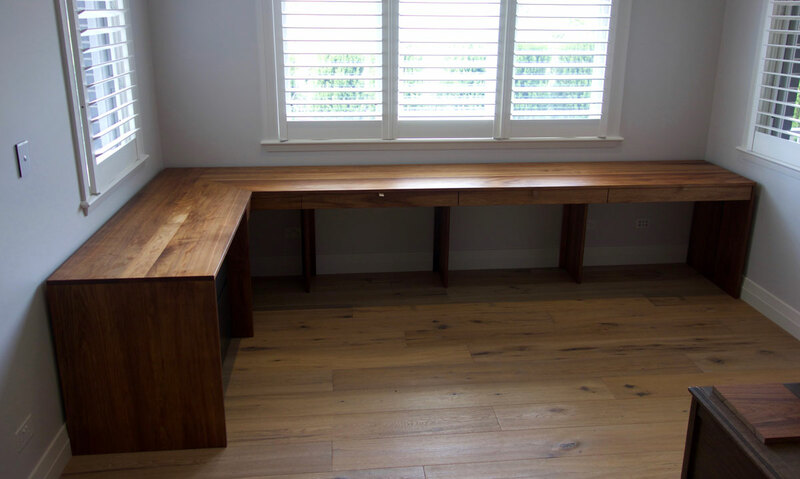 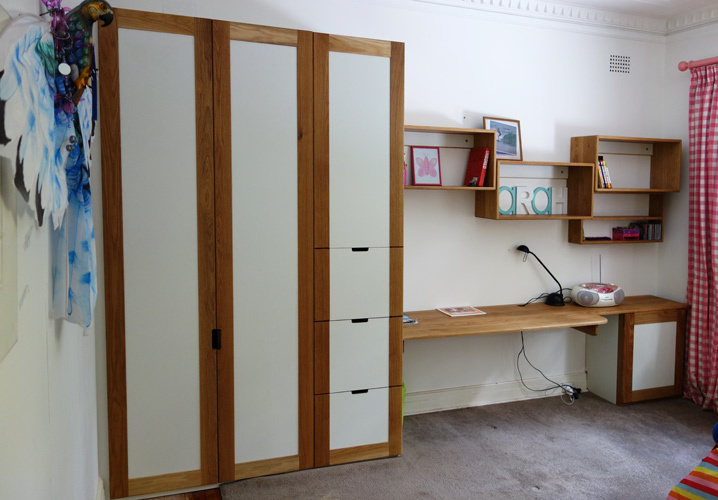 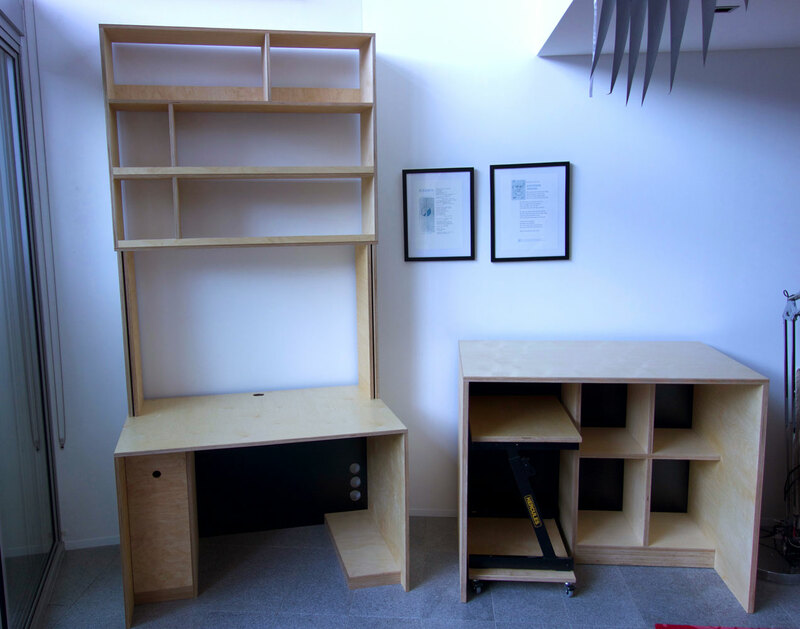 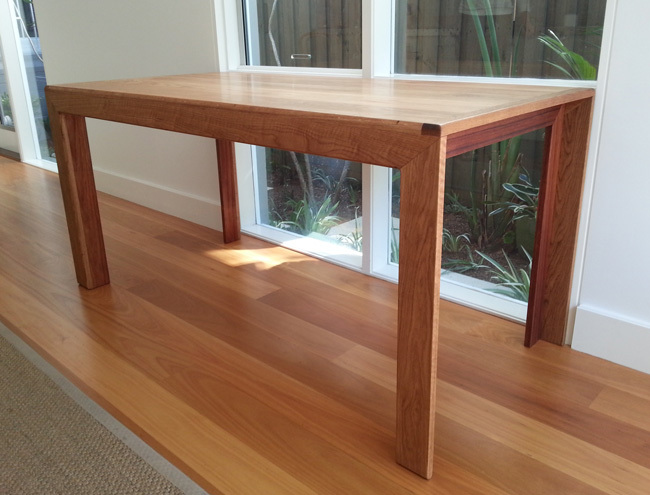 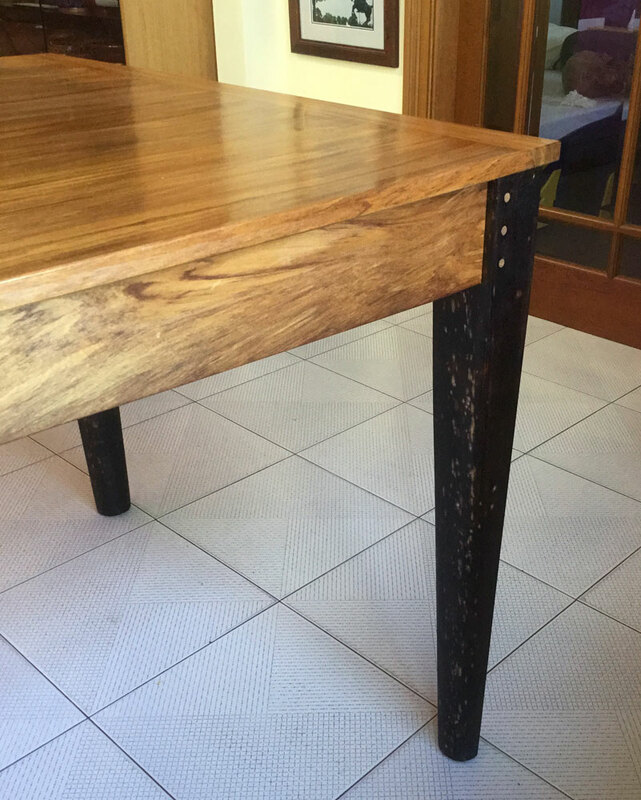 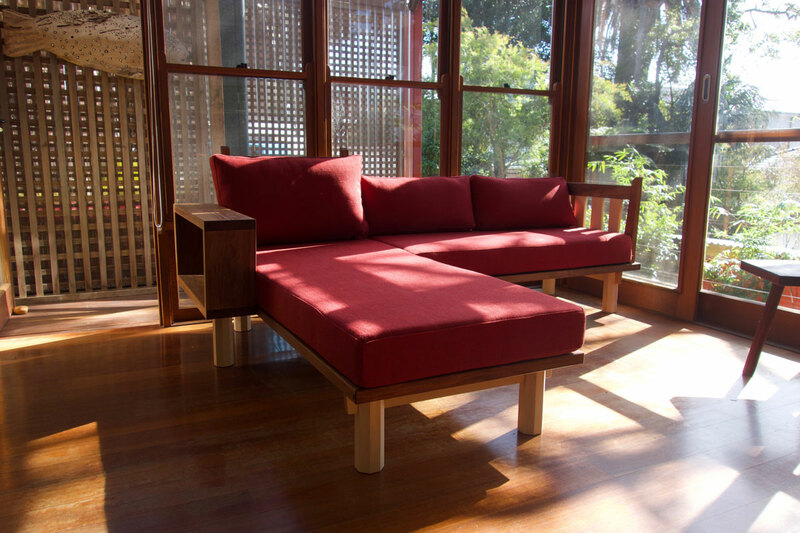 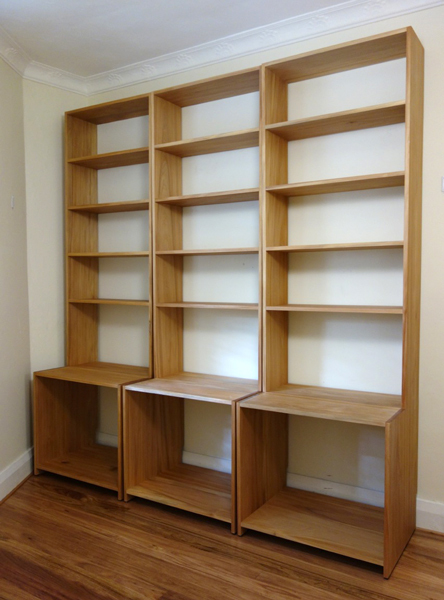 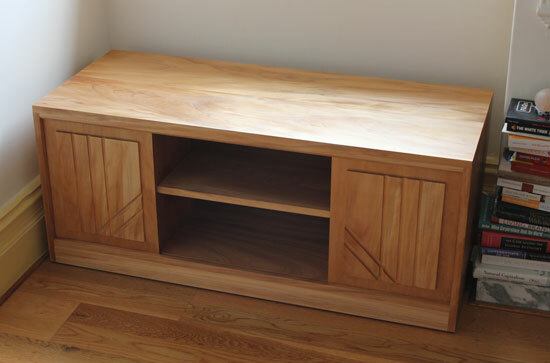 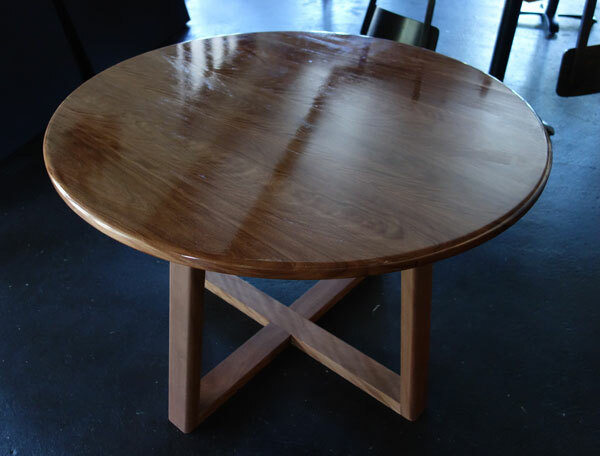 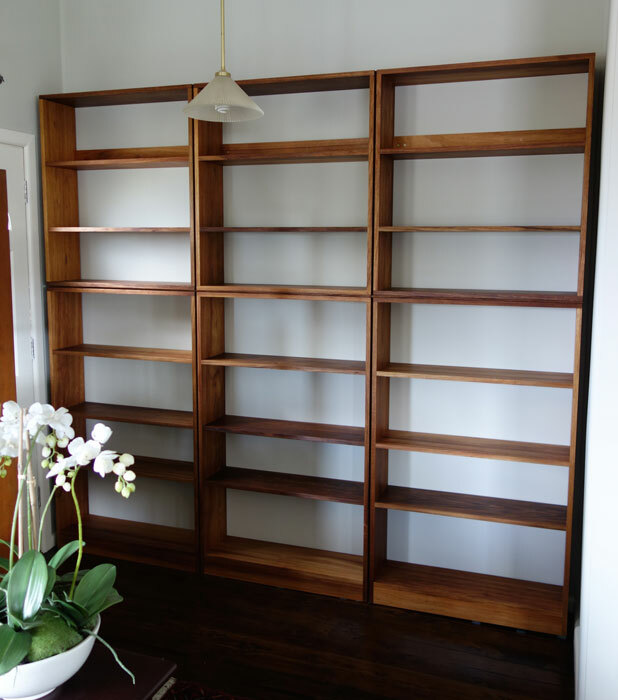 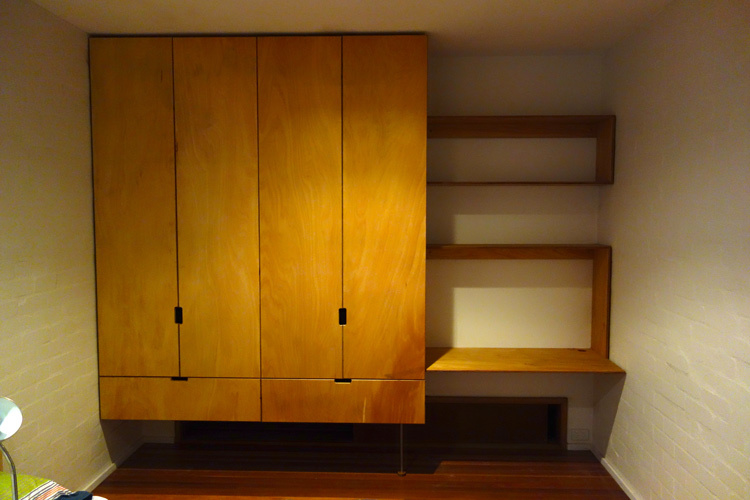 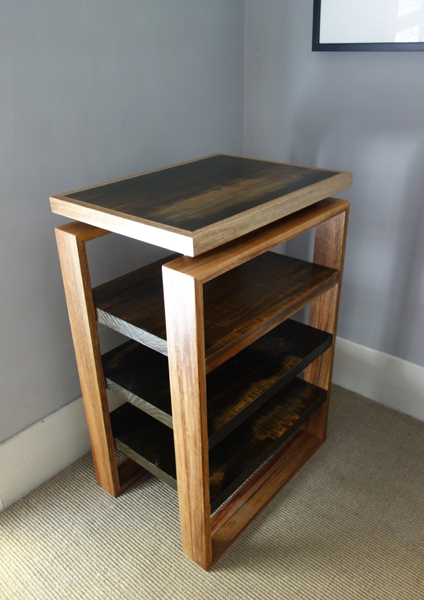 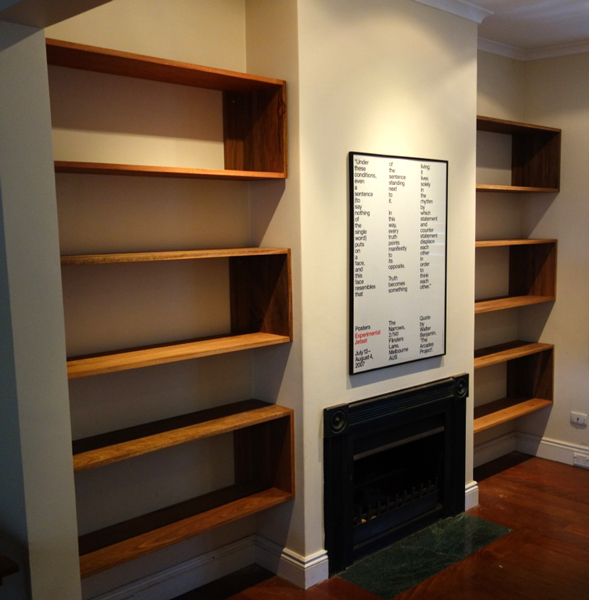 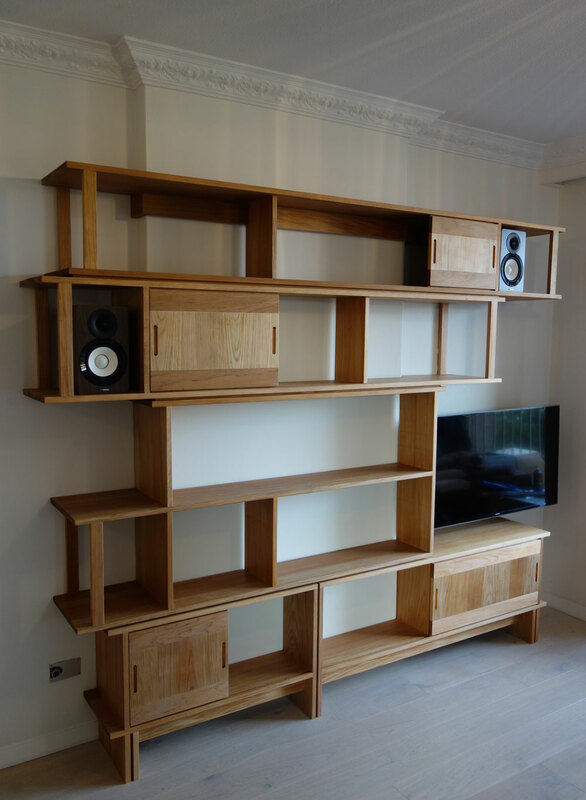 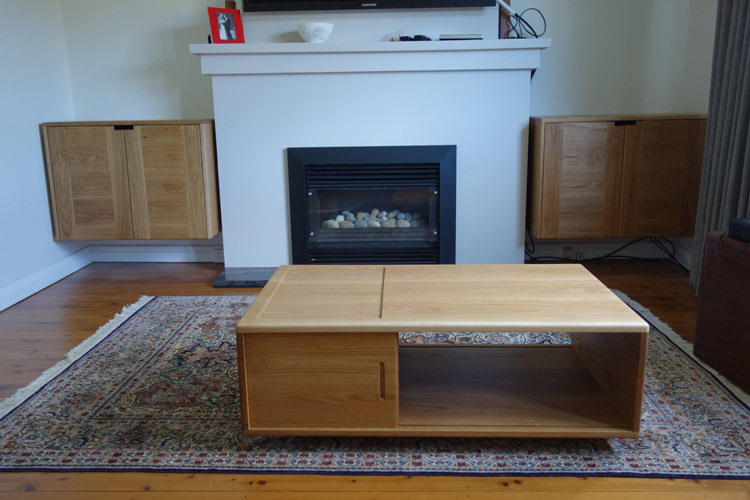 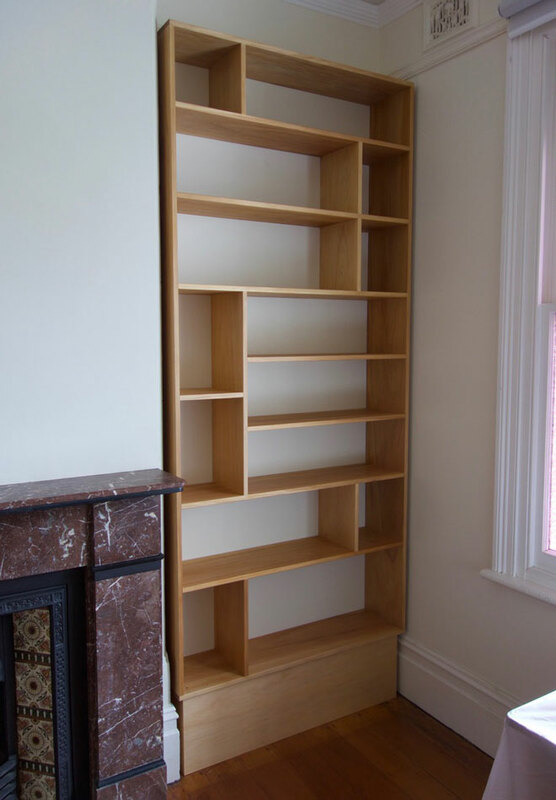 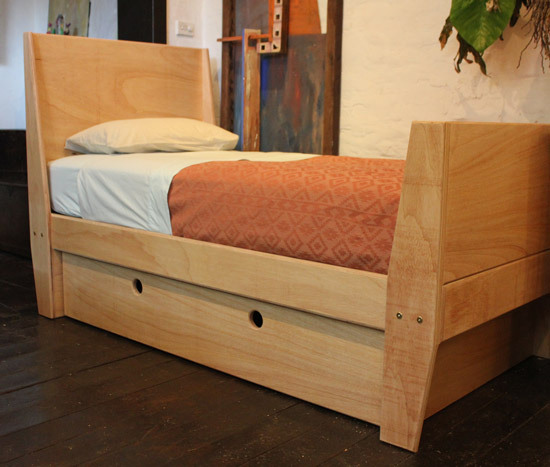 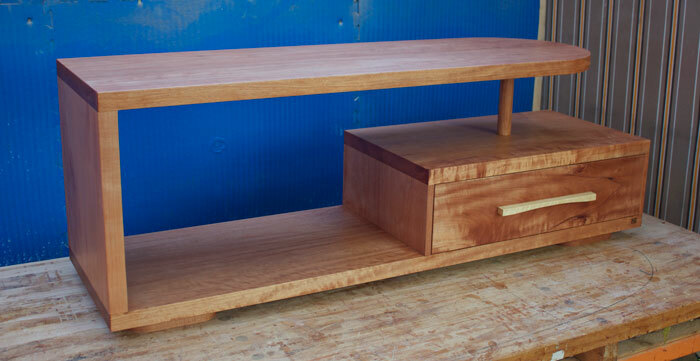 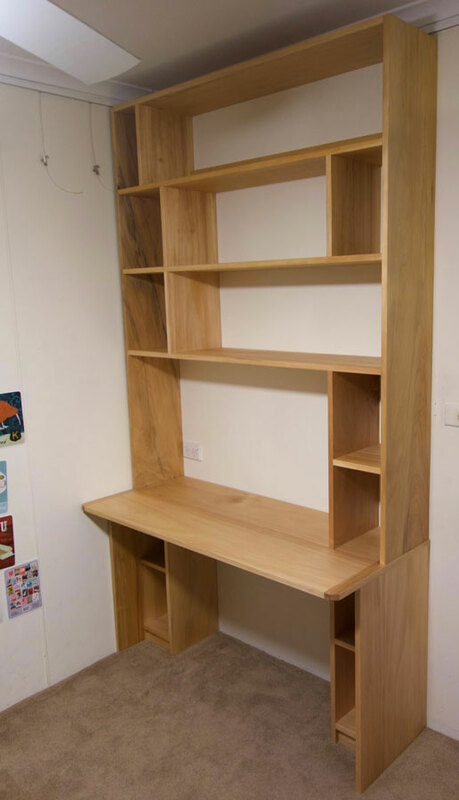 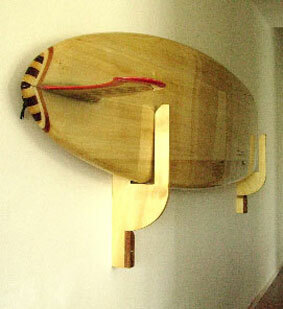 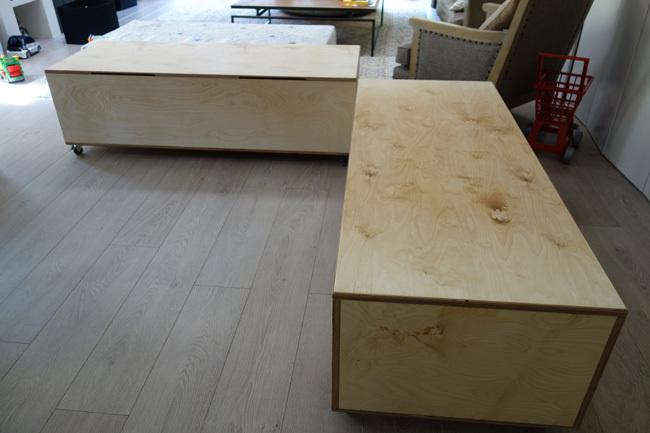 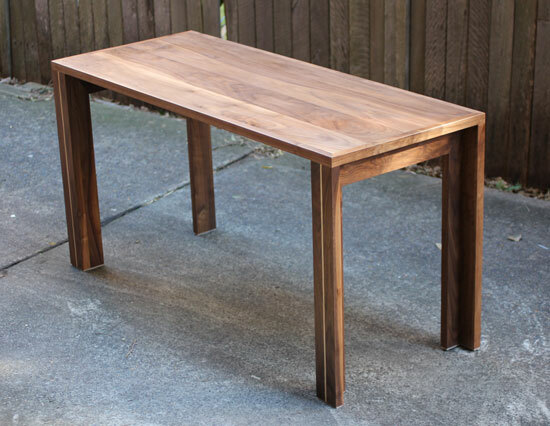 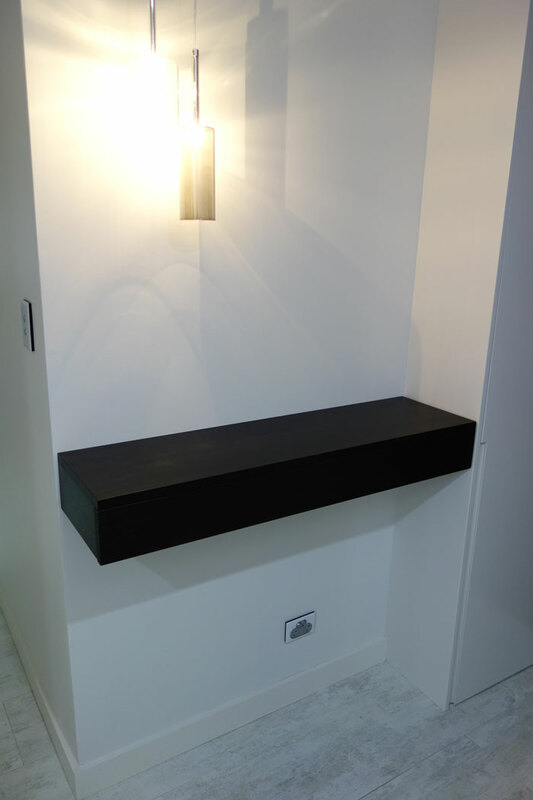 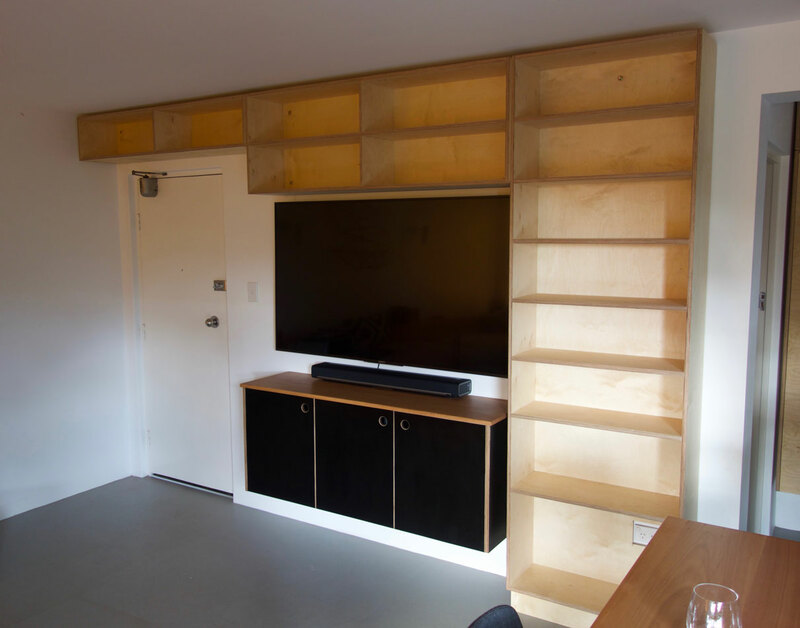 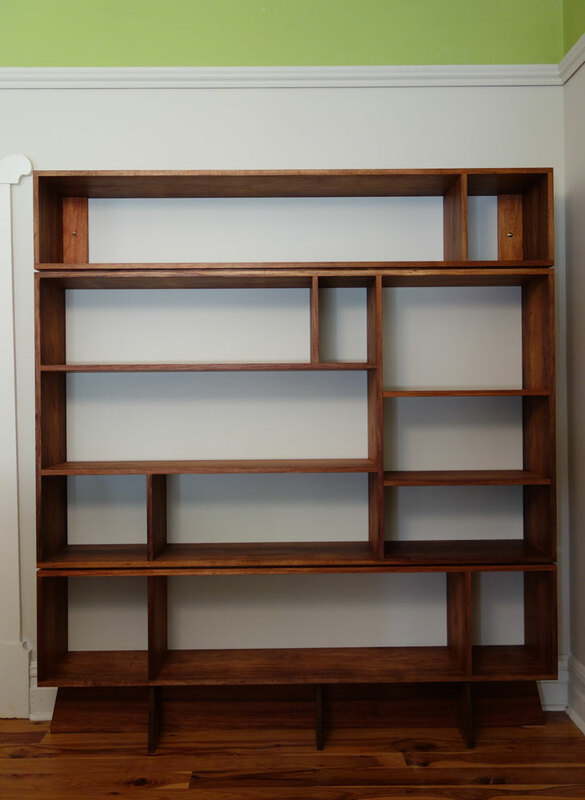 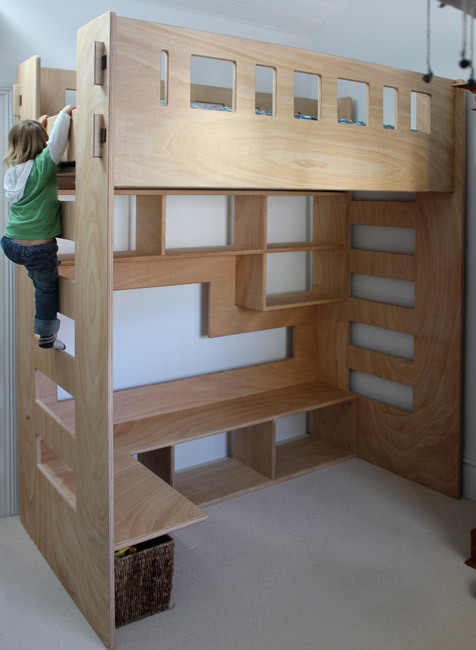 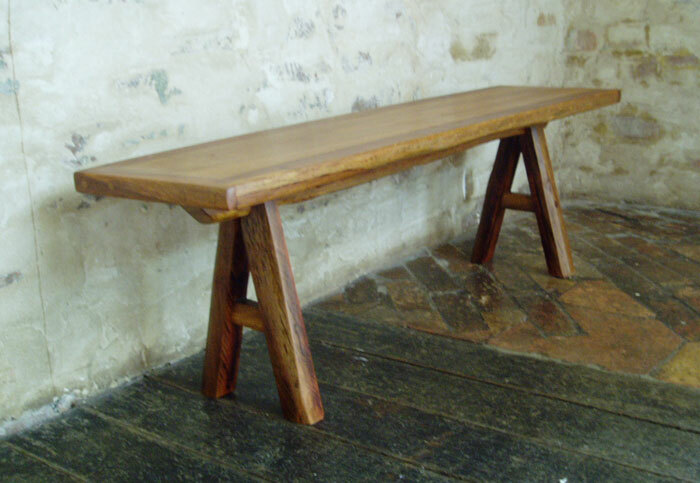 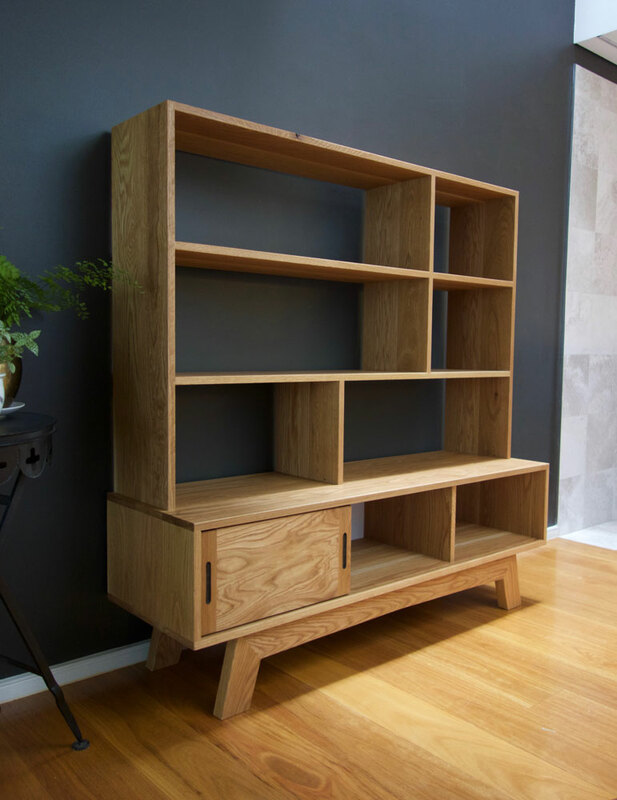 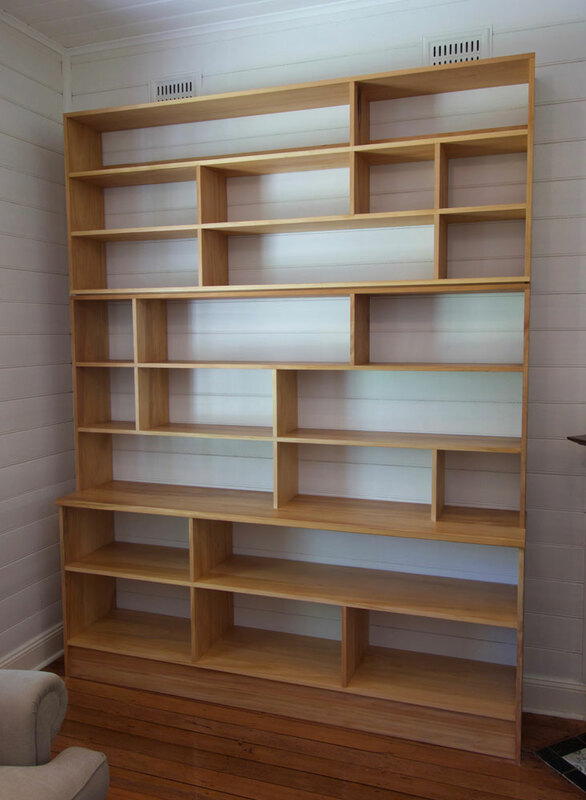 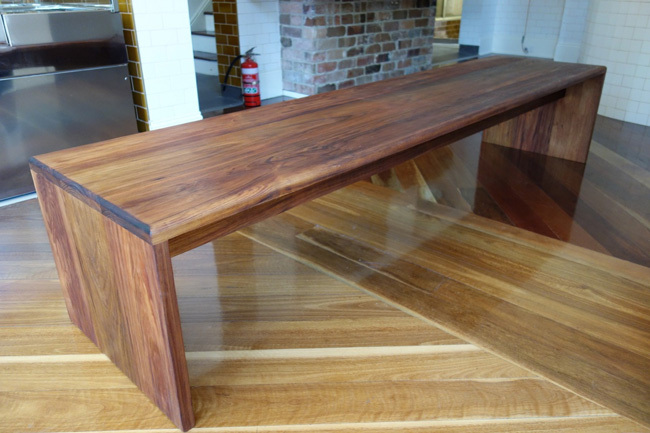 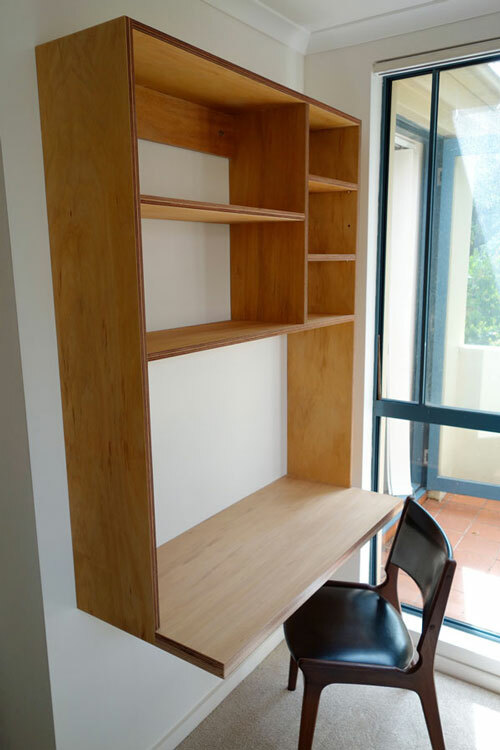 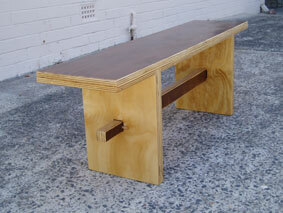 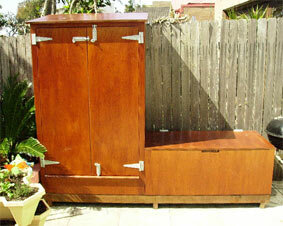 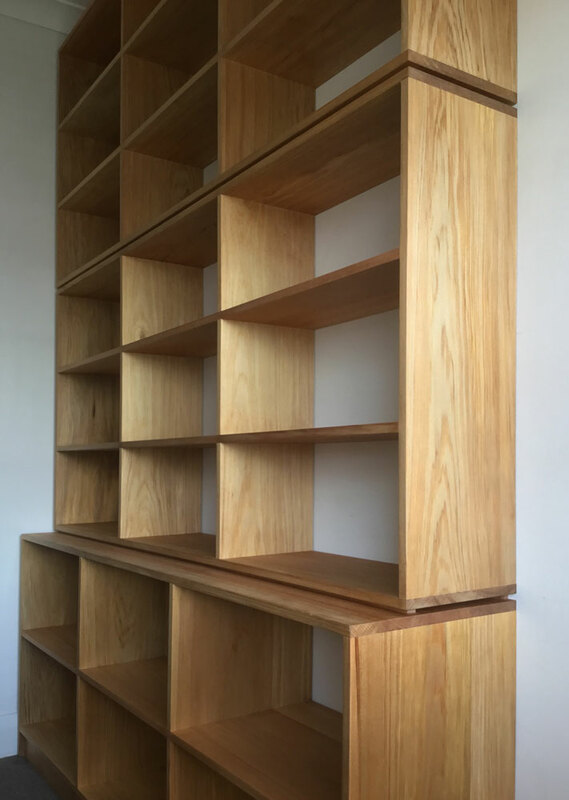 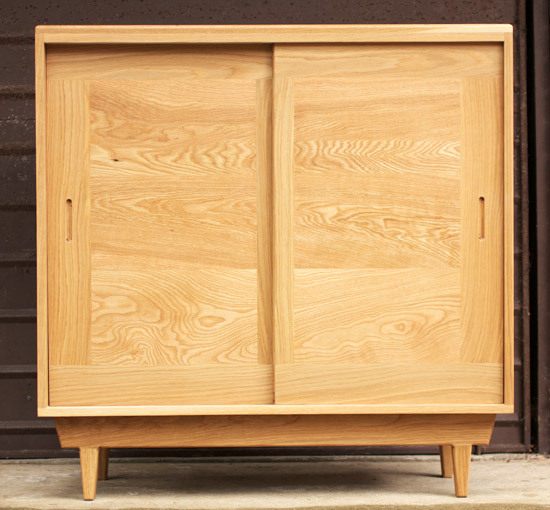 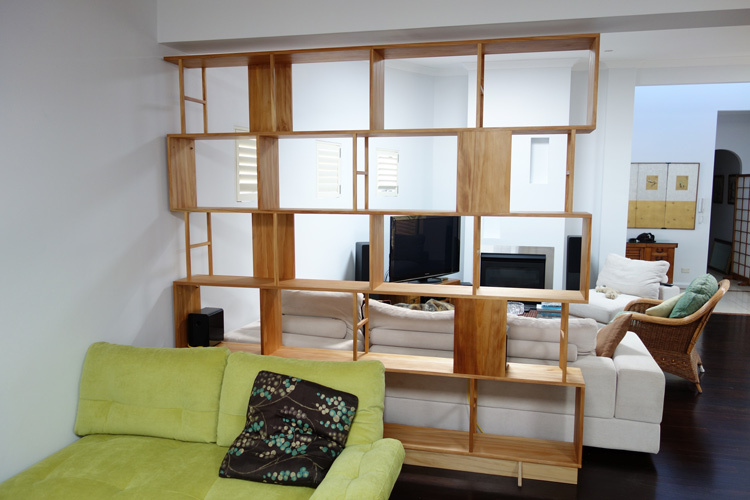 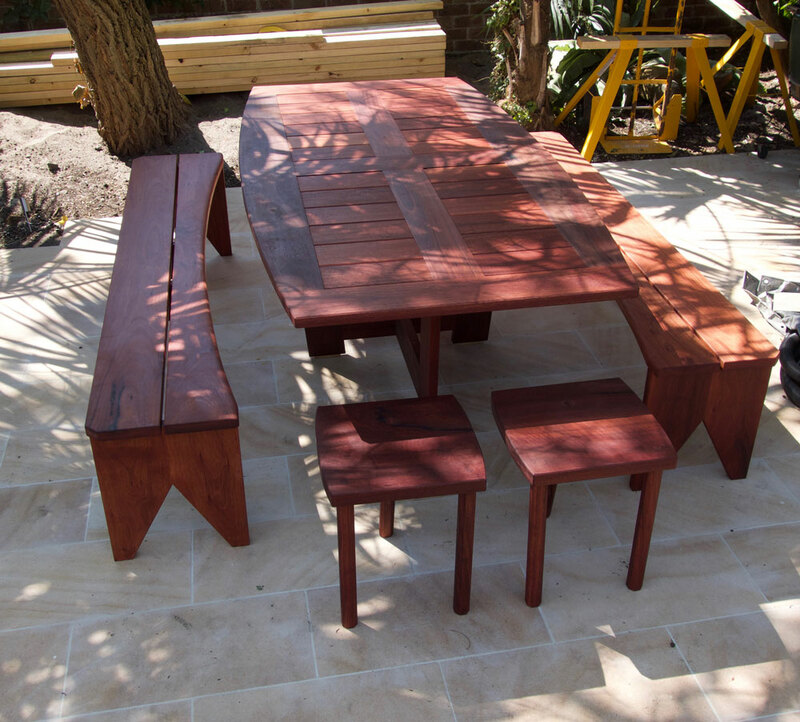 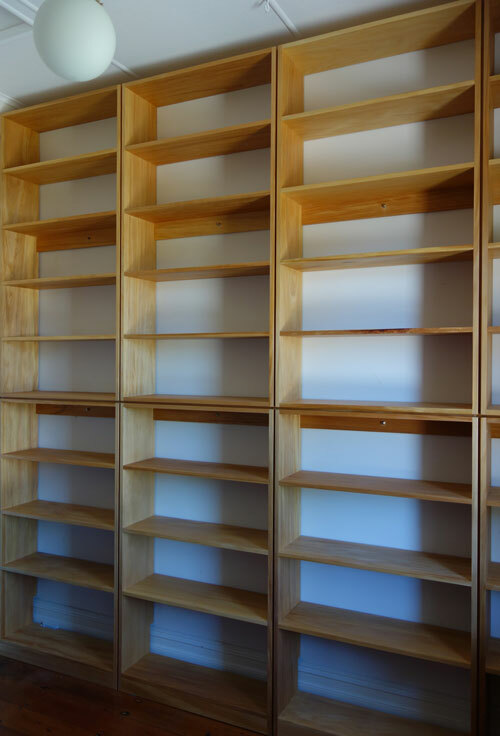 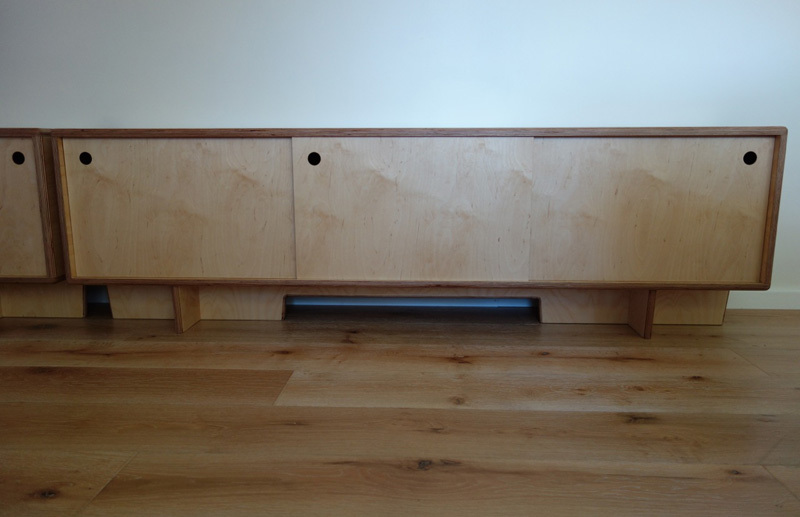 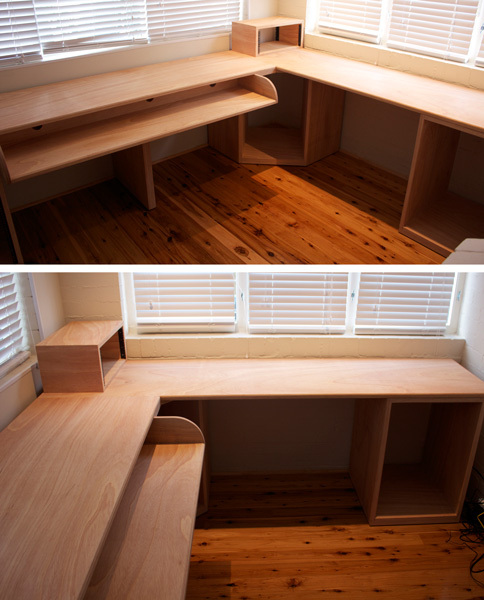 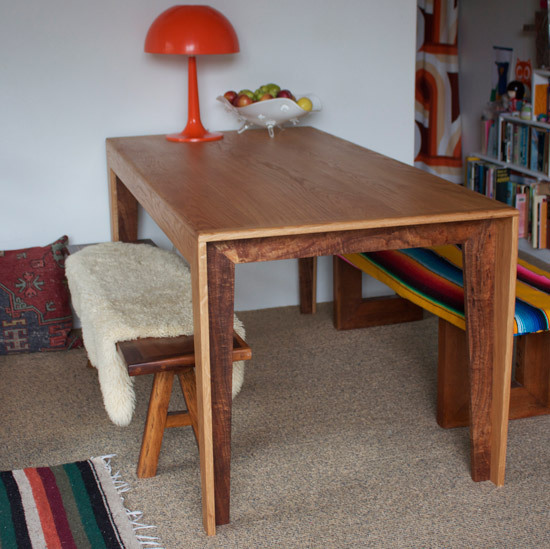 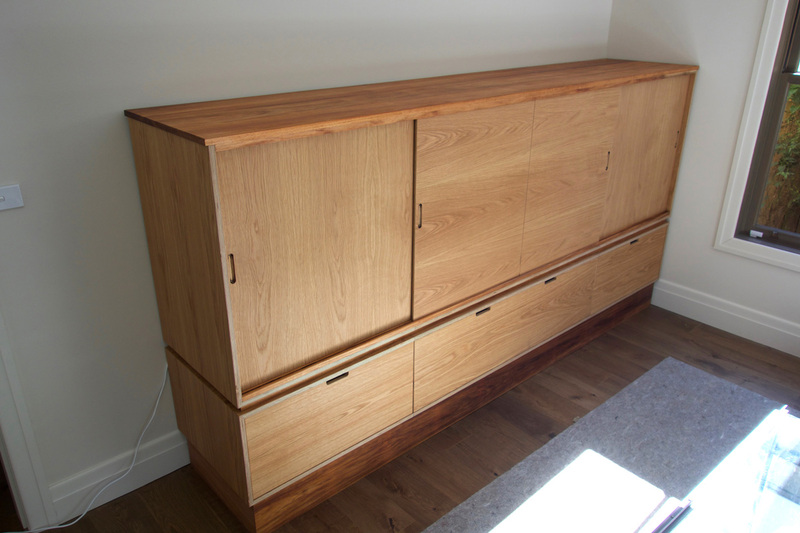 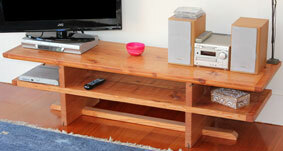 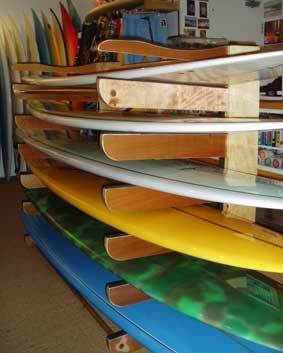 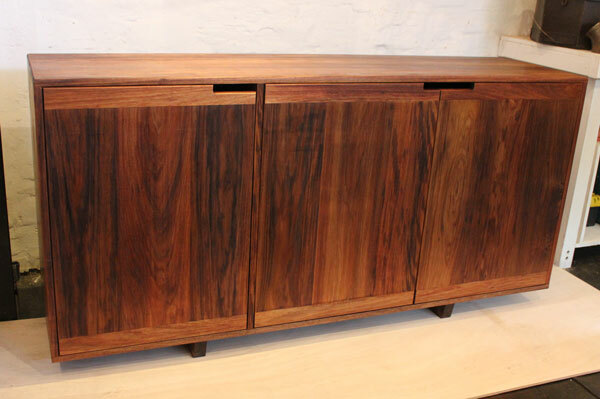 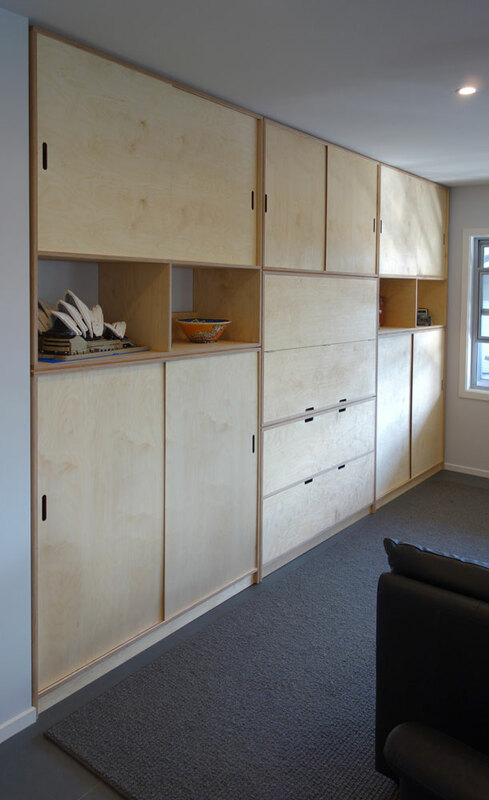 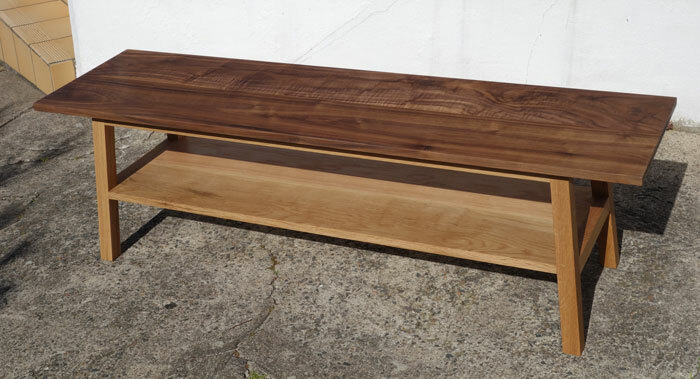 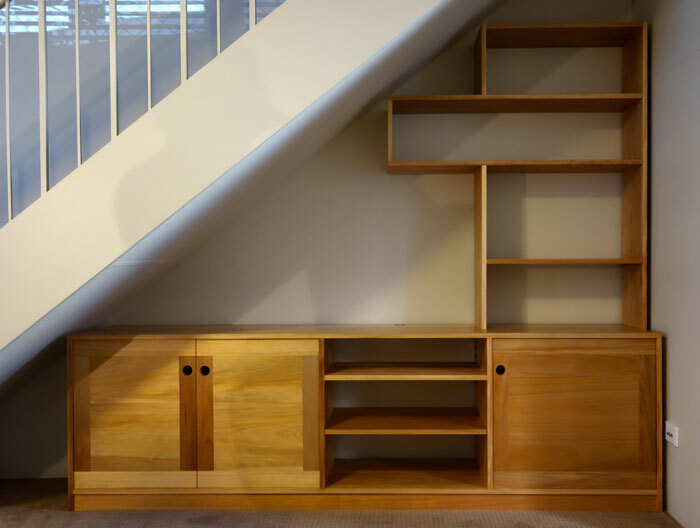 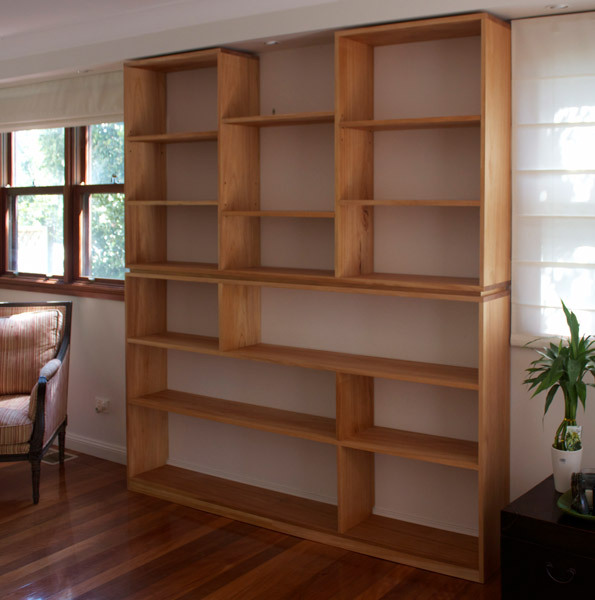 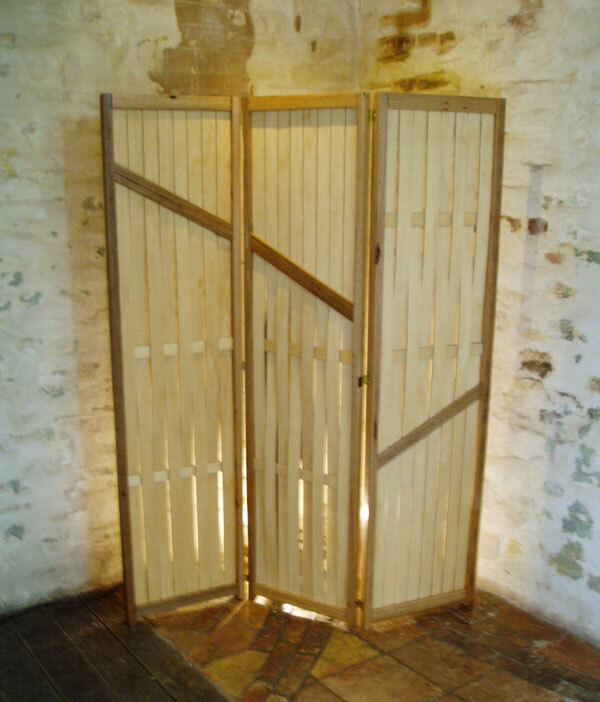 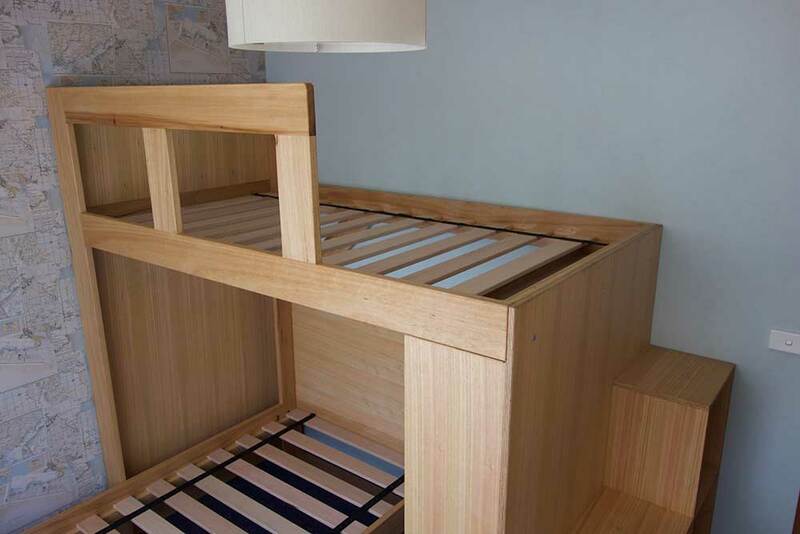 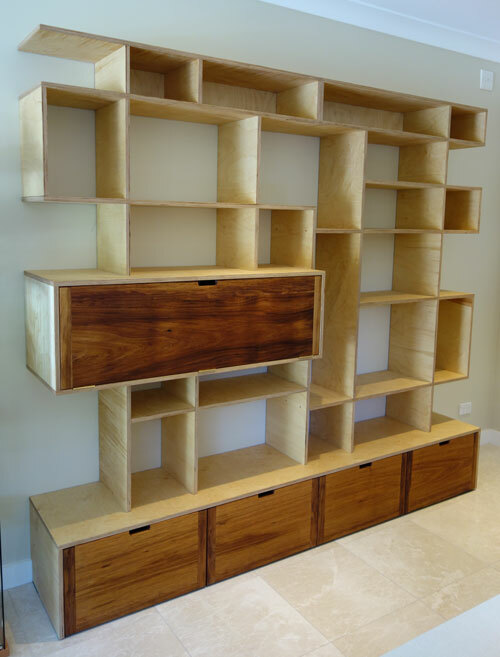 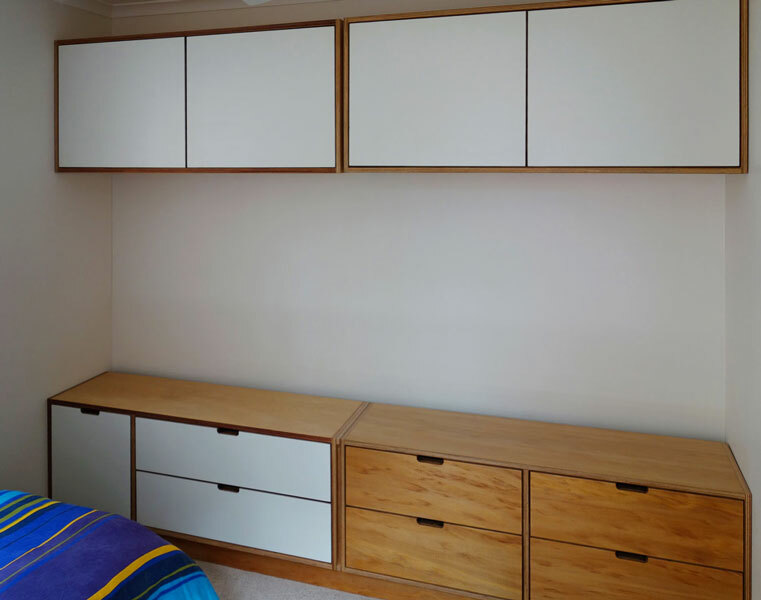 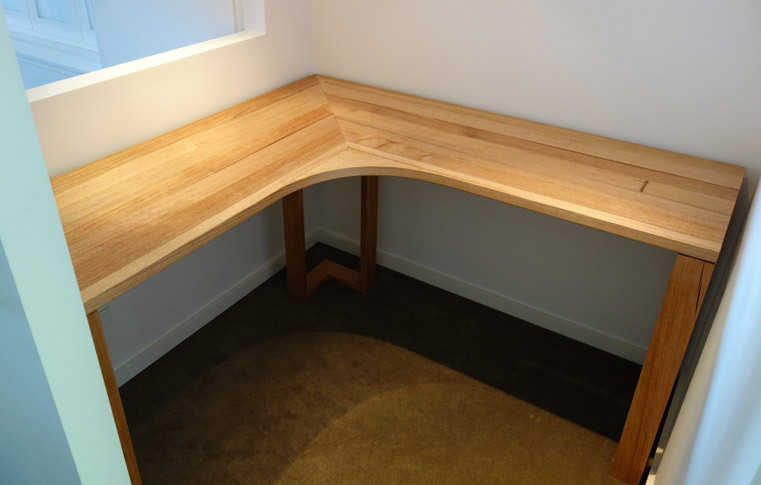 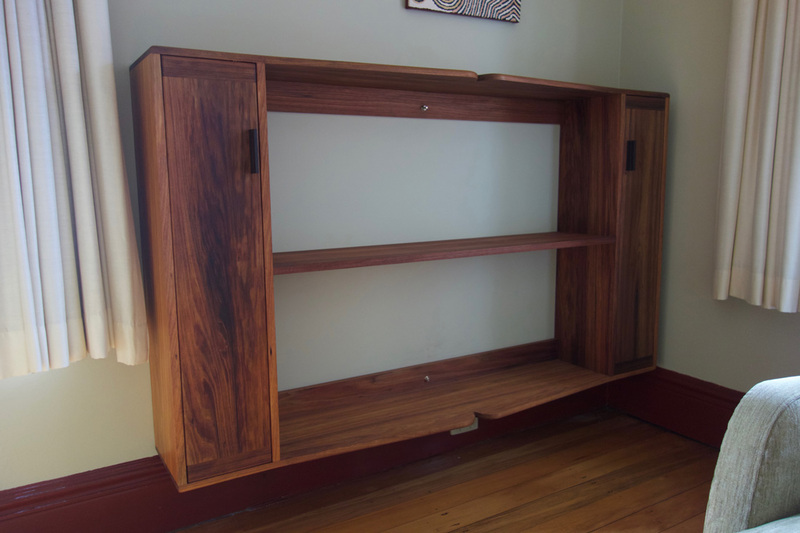 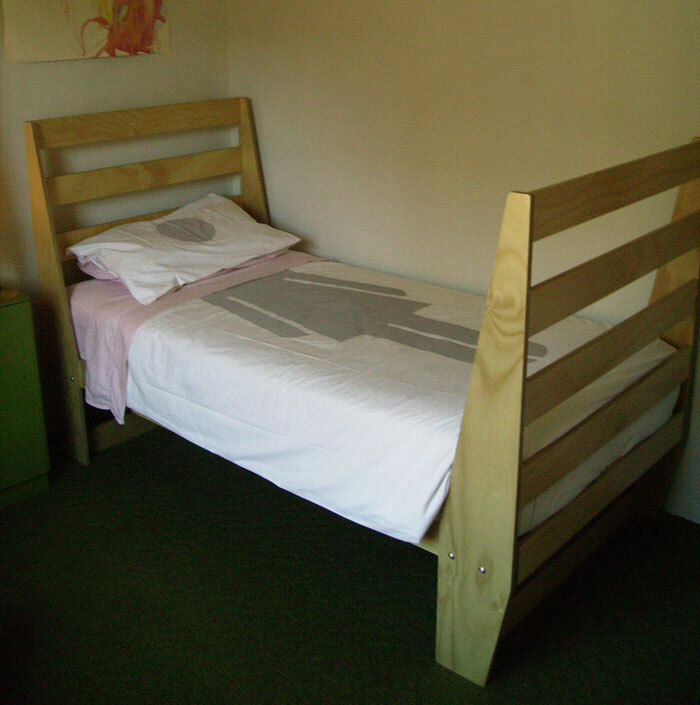 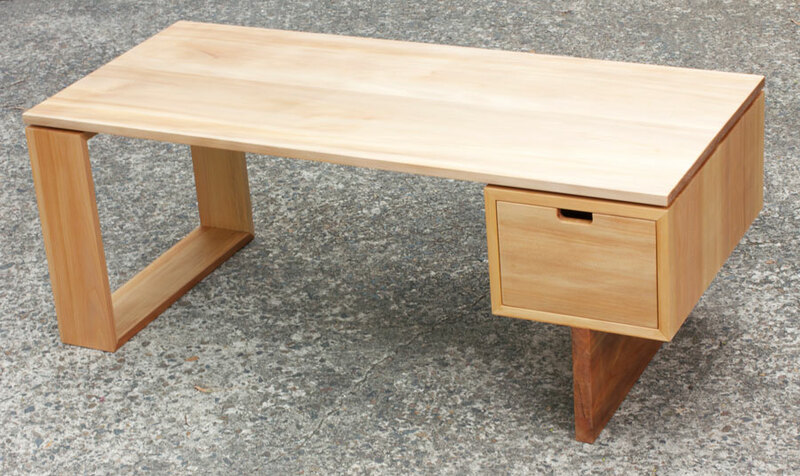 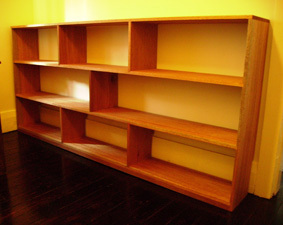 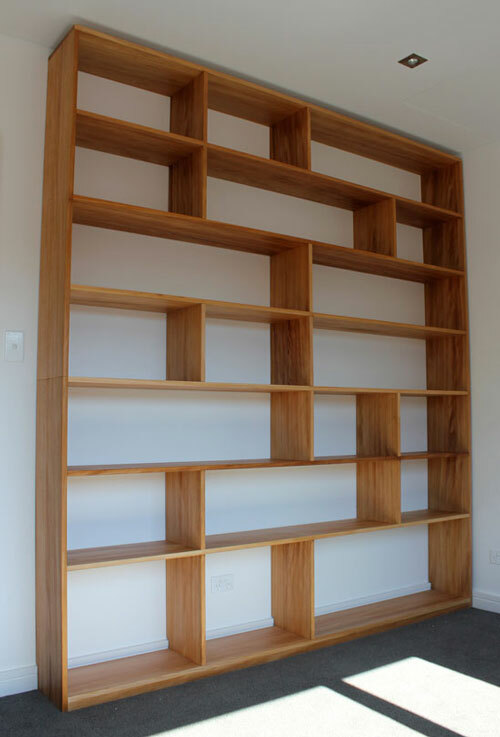 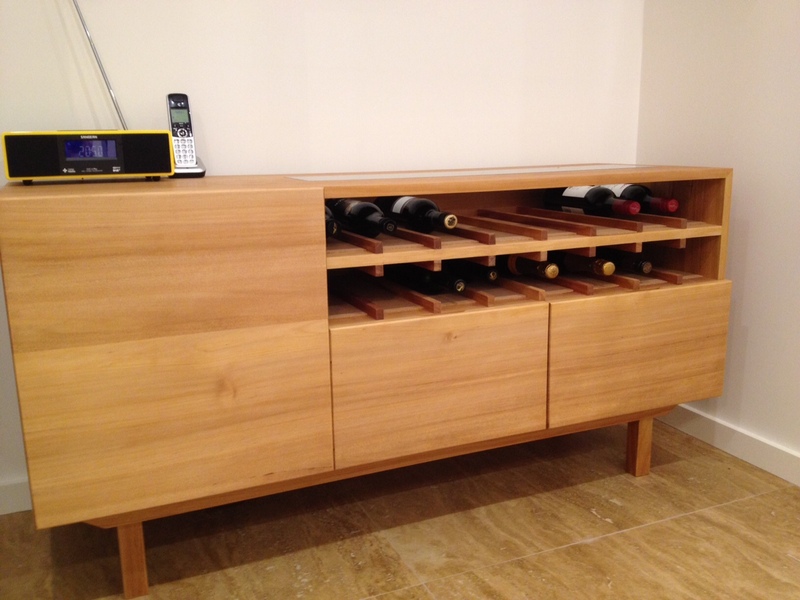 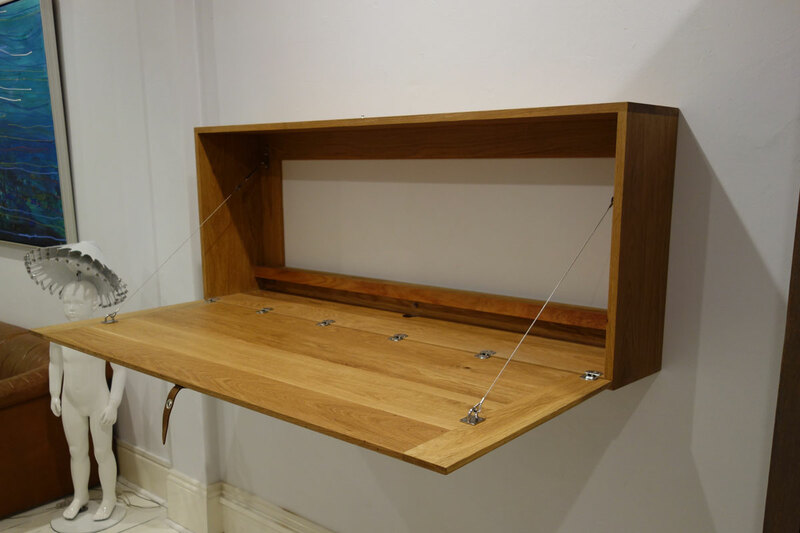 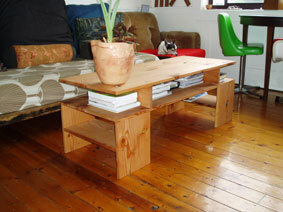 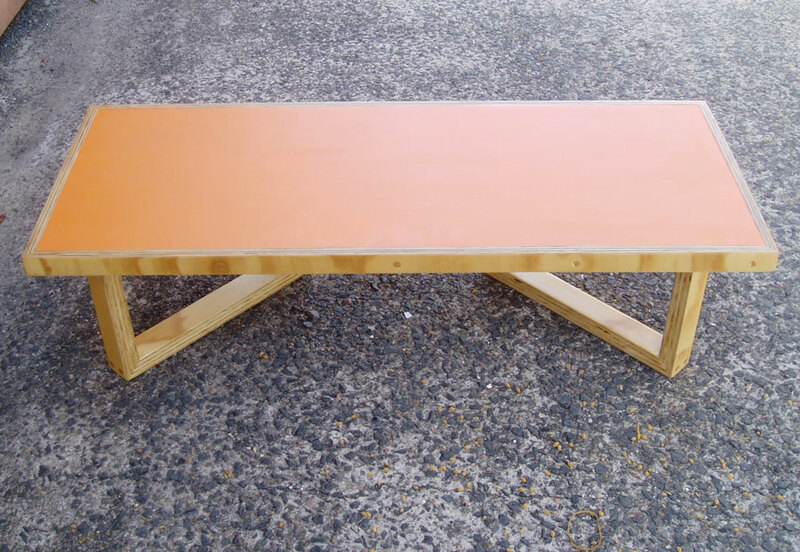 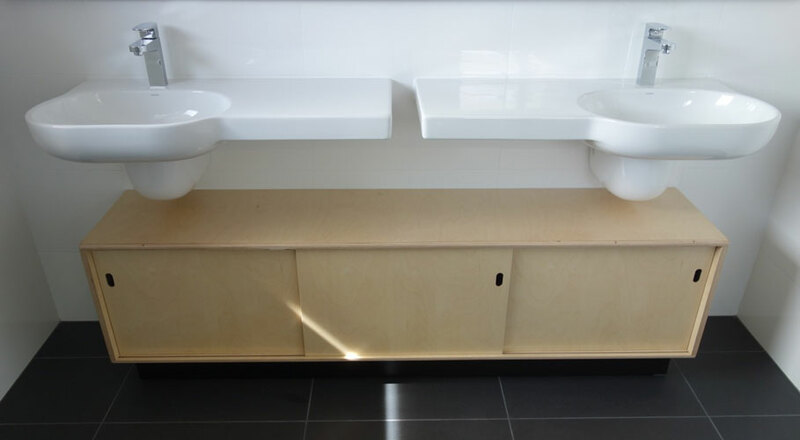 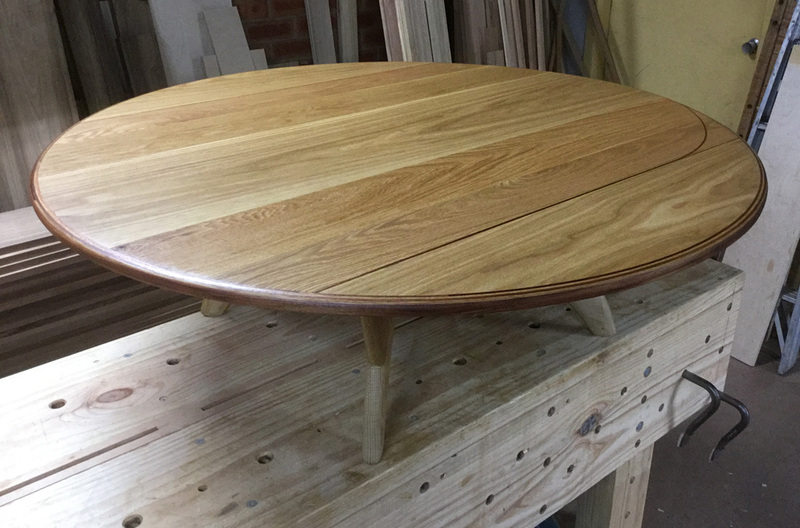 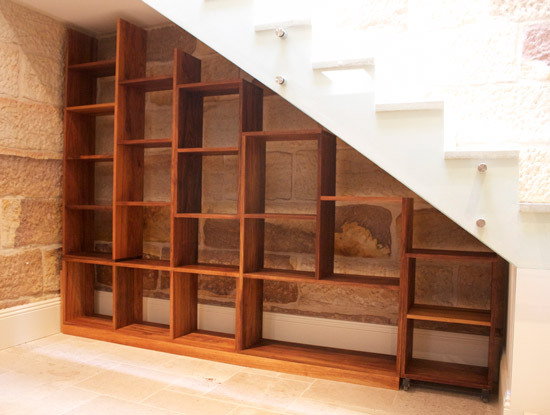 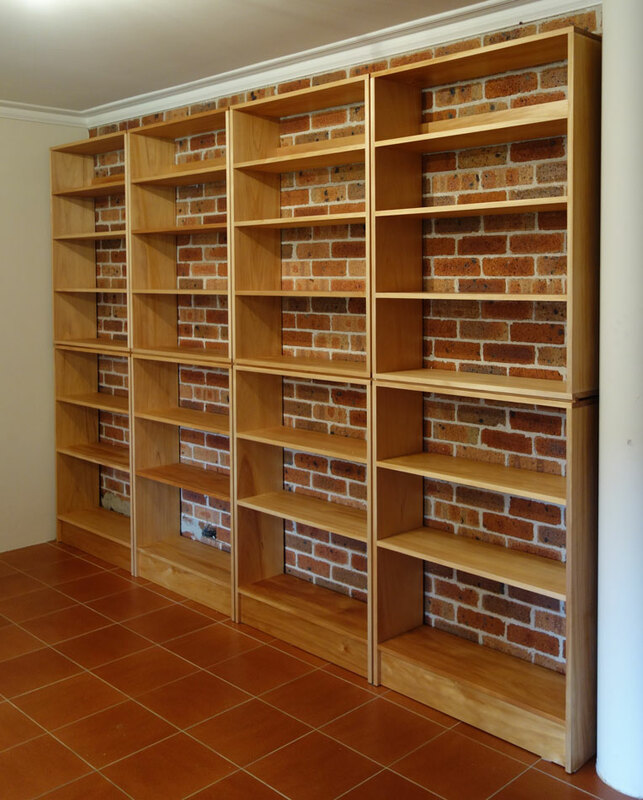 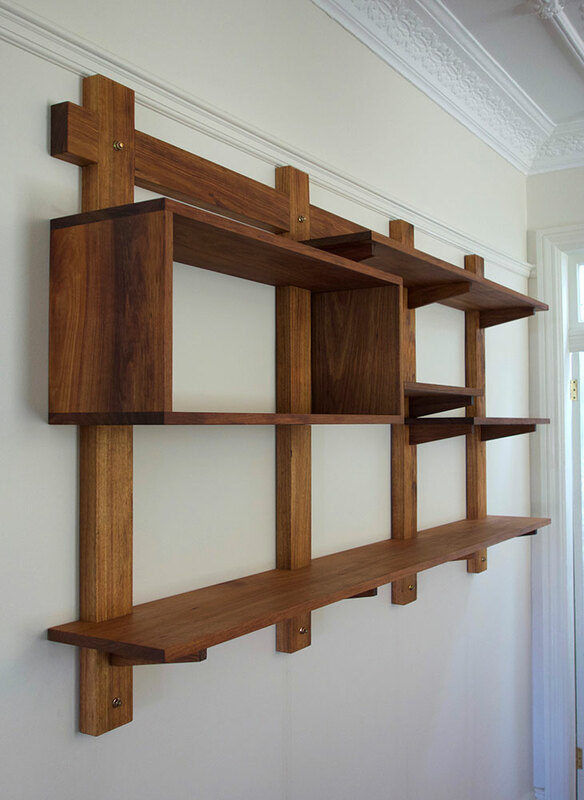 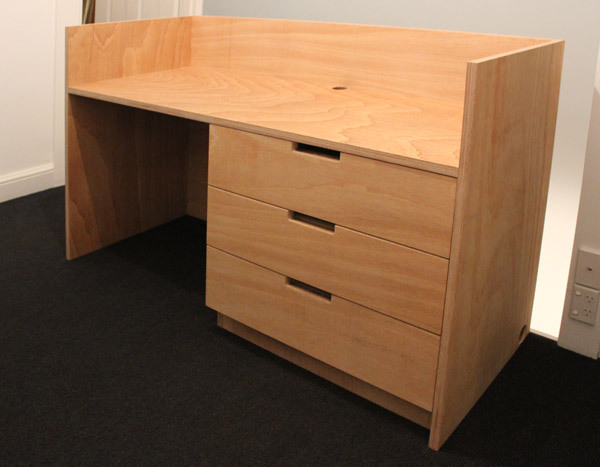 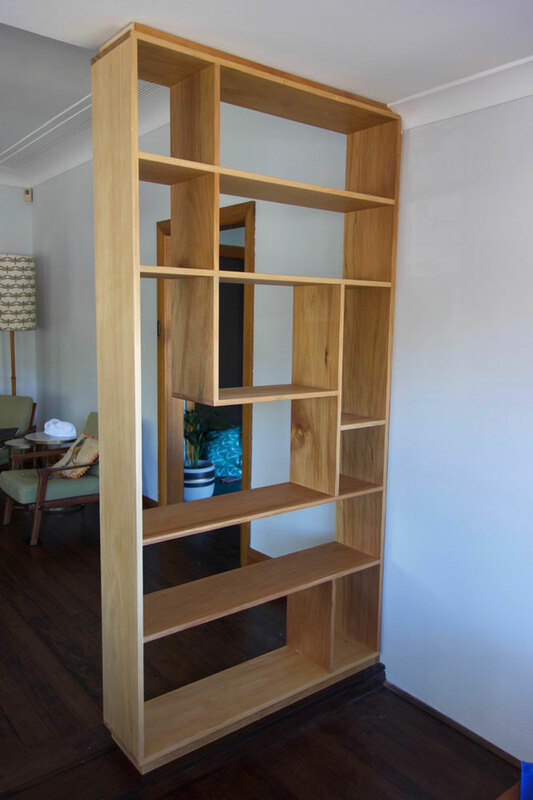 I design and build custom timber furniture to suit your requirements. 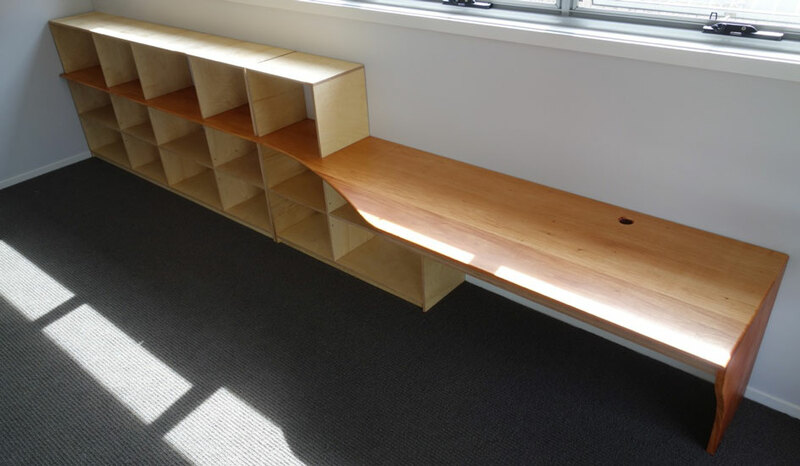 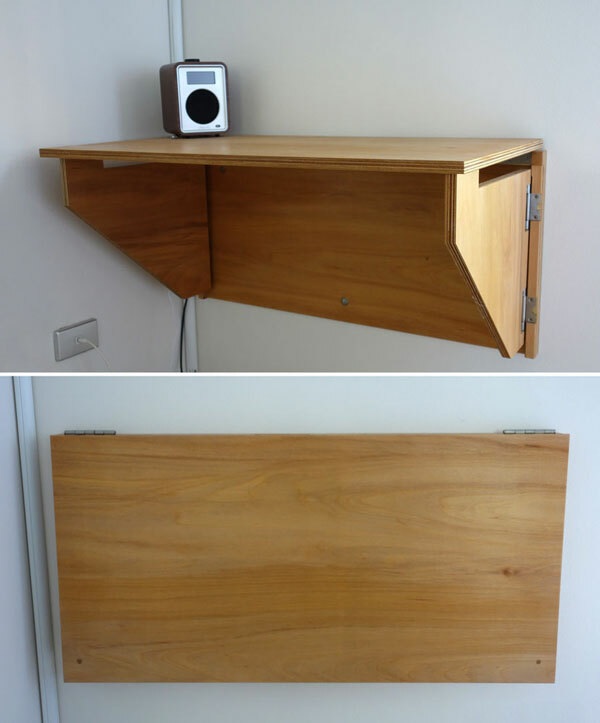 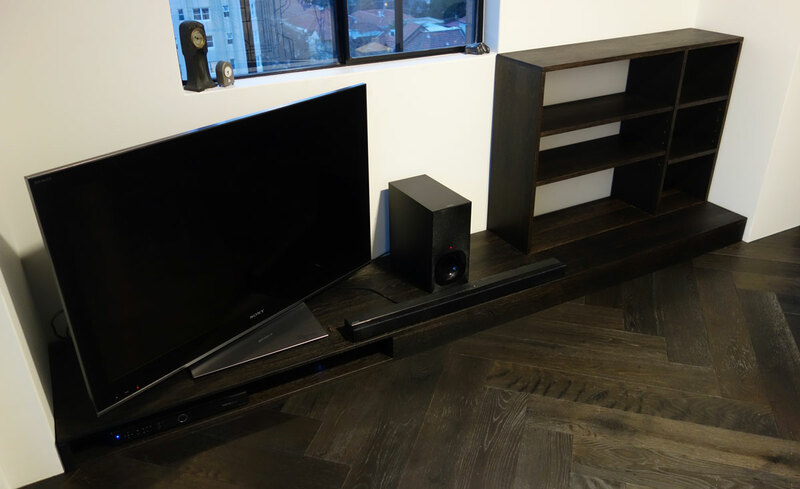 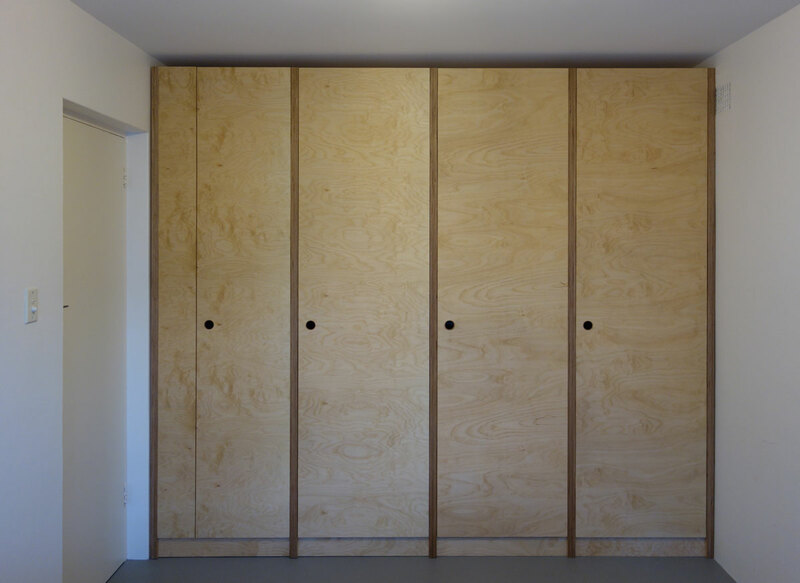 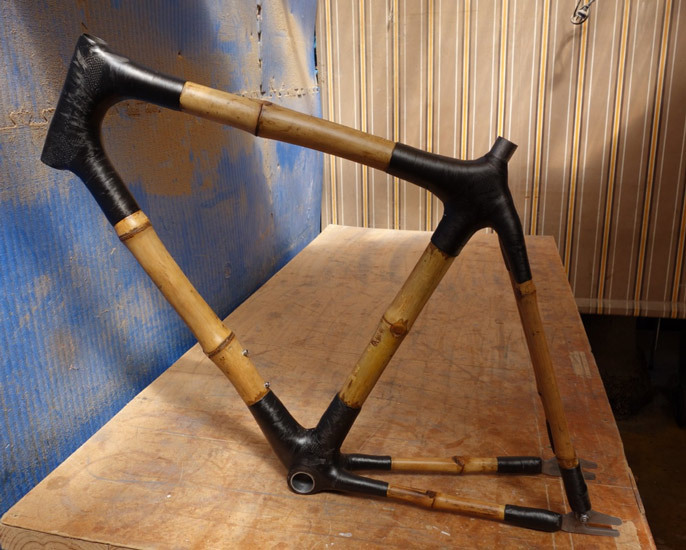 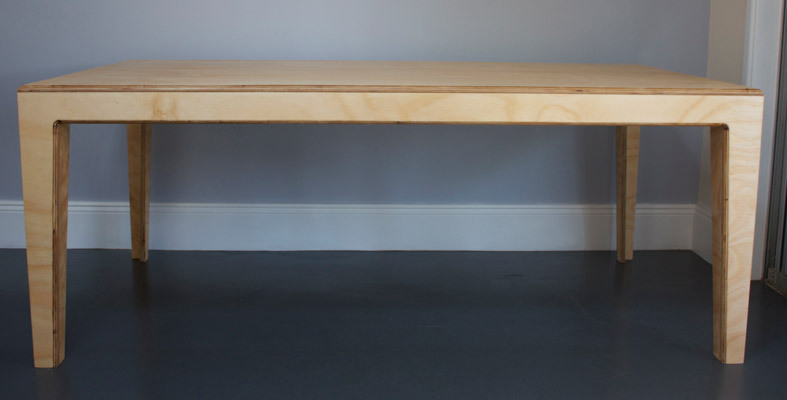 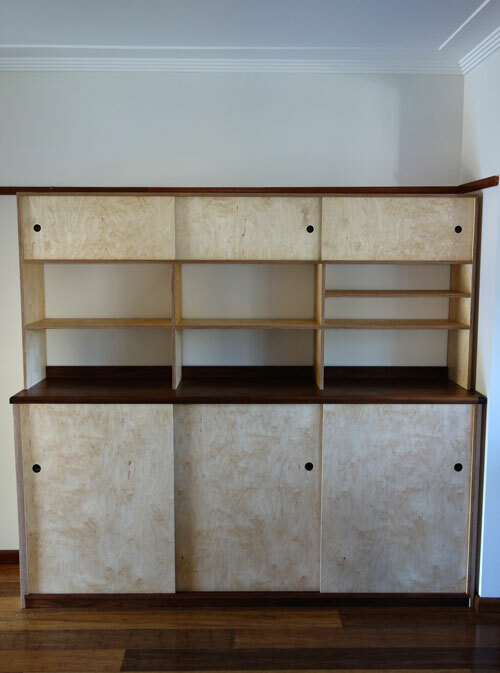 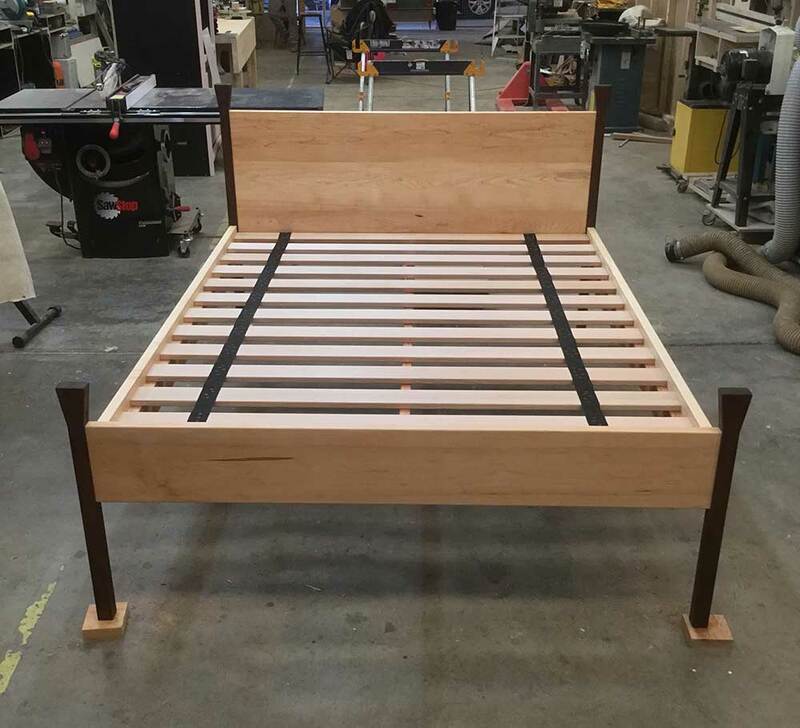 I work with new and recycled timber and plywood only (no MDF or Particle Board). 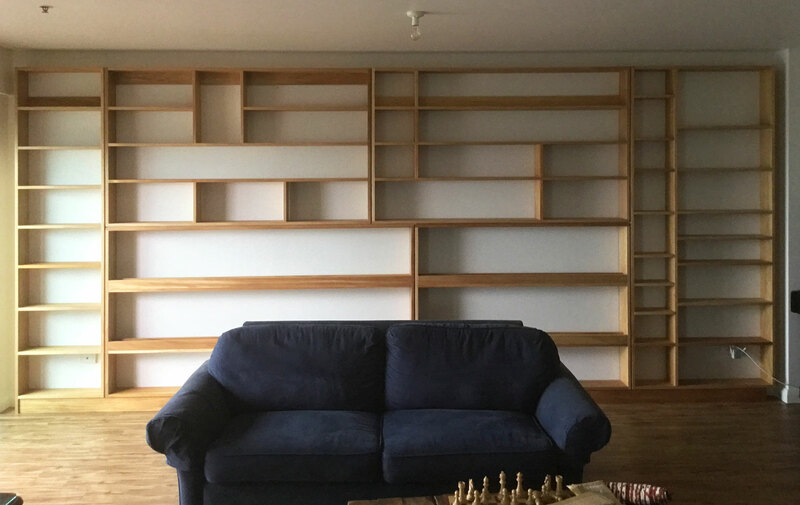 My pieces are built to last. 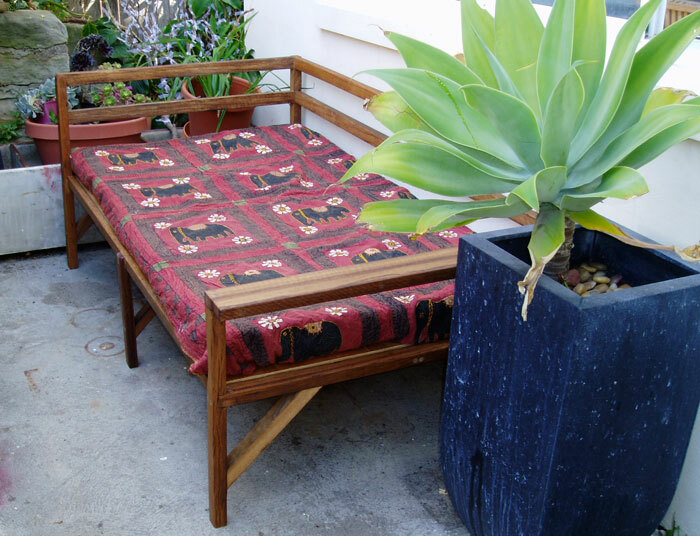 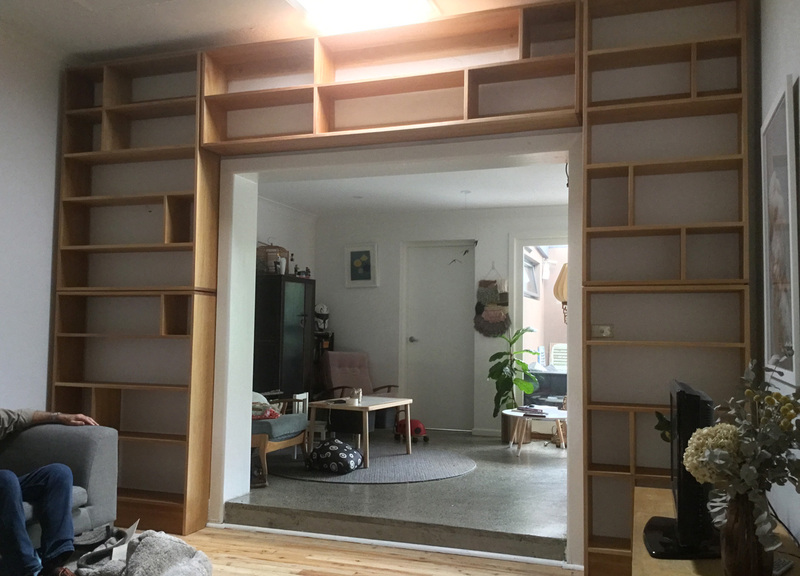 or show me the space, talk to me about what you need and leave the design to me. 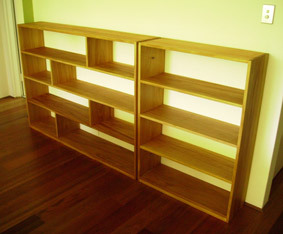 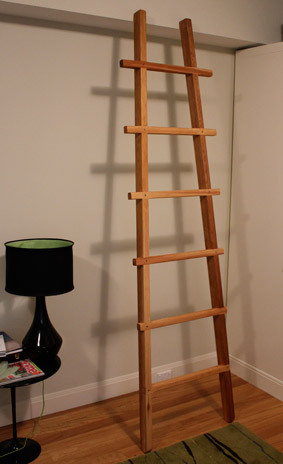 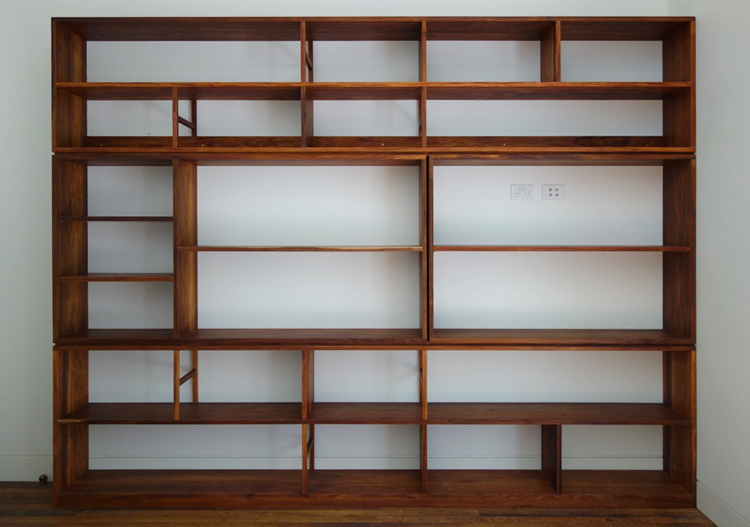 I’m inspired by industrial style furniture and the simplicity of modern Japanese and Danish furniture and architecture. 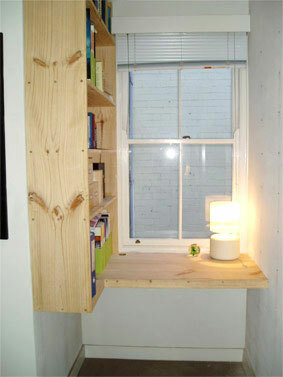 I pride myself on making the smallest possible dent on the environment. 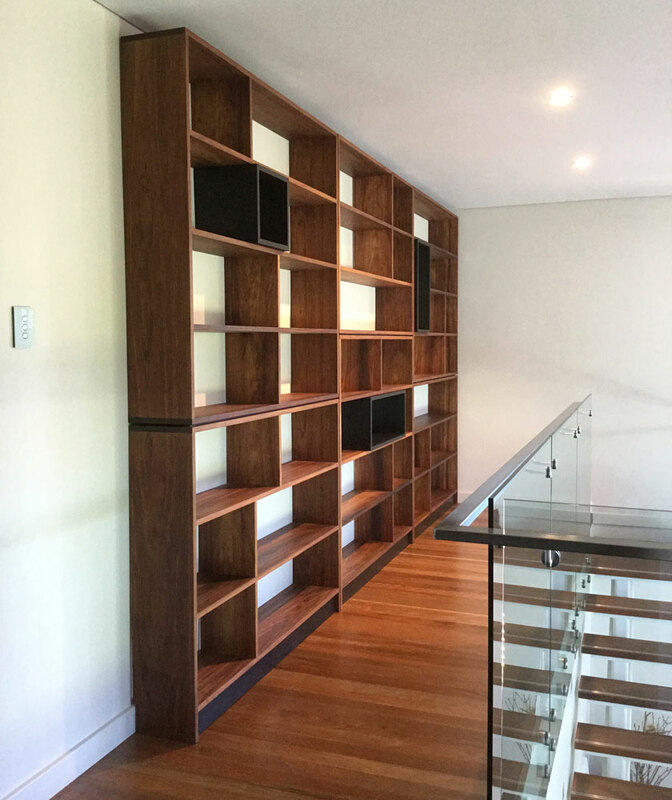 Give me a call on 0404 615 847 or drop me an email to arrange a quote today.